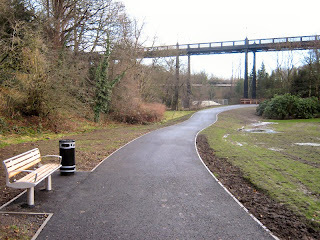 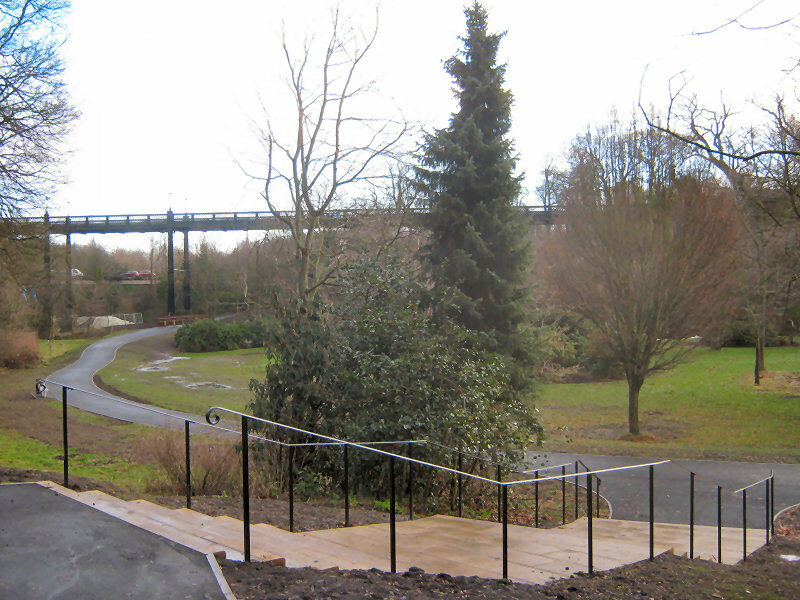 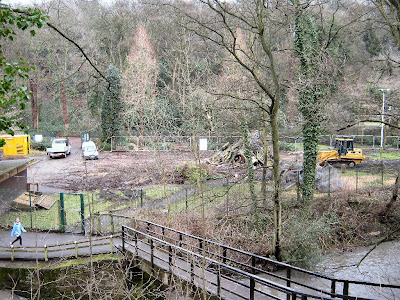 Newcastle City Council are planning to spend a considerable amount of money on the Ouseburn Parks in the next couple of years. 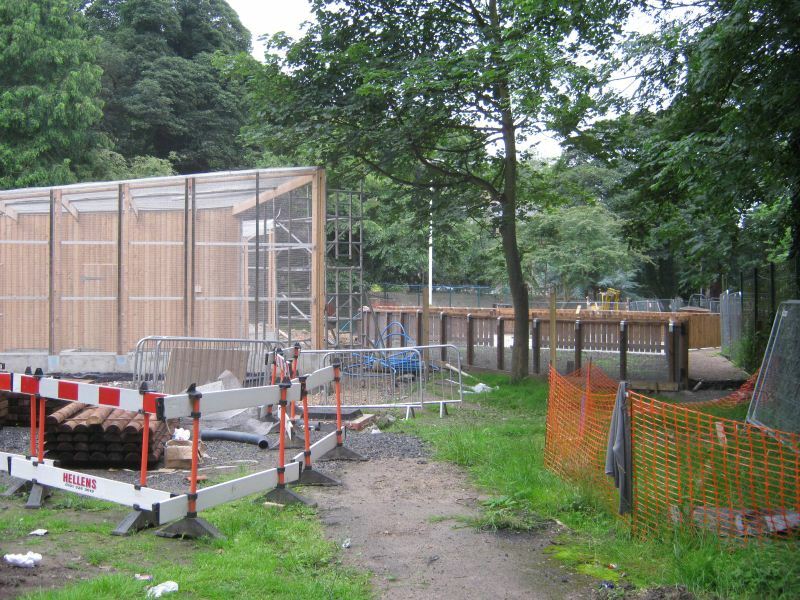 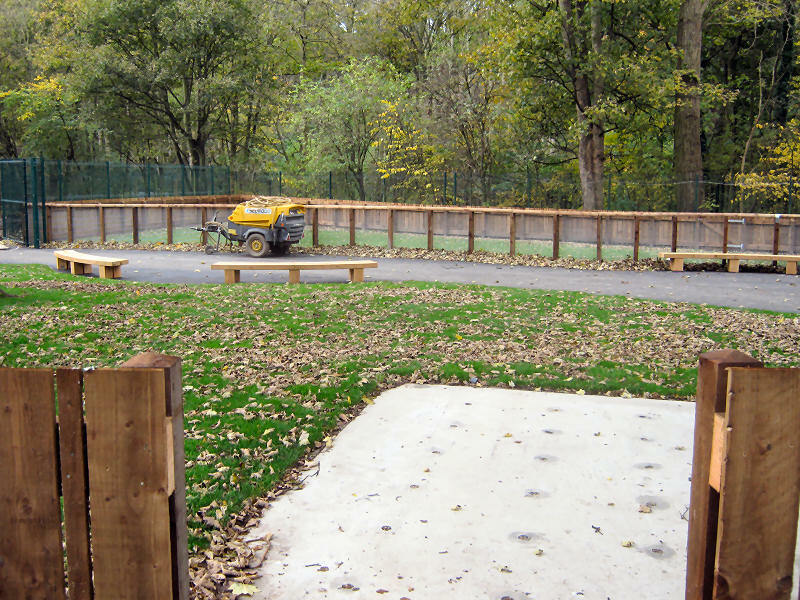 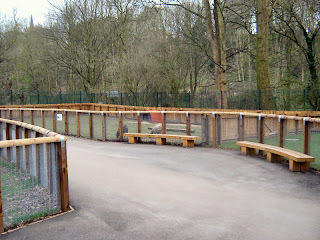 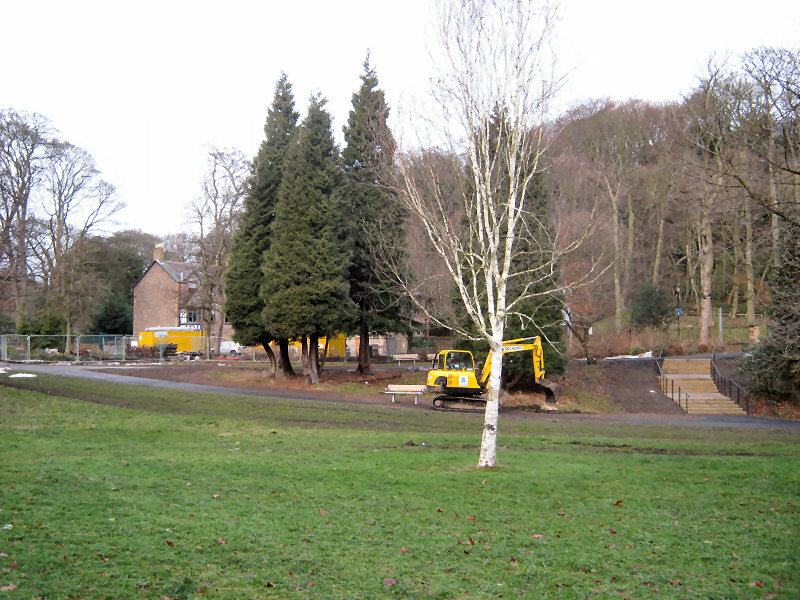 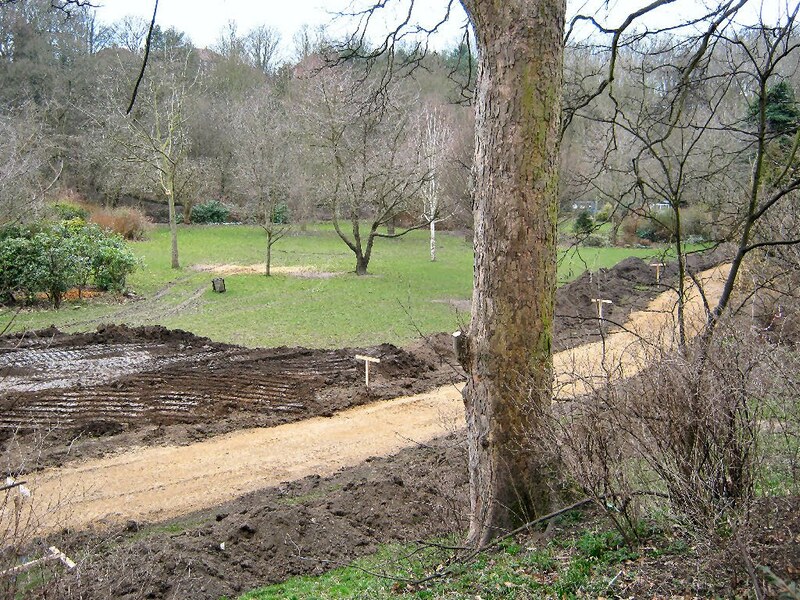 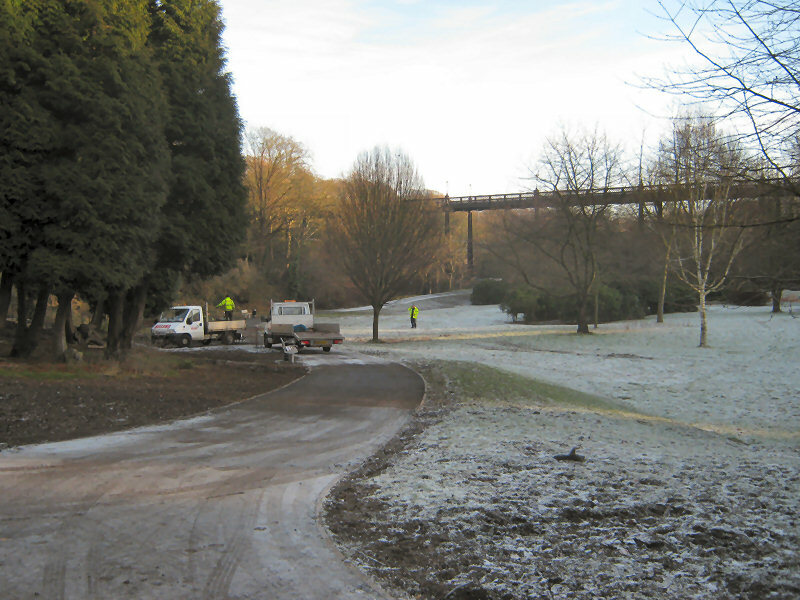 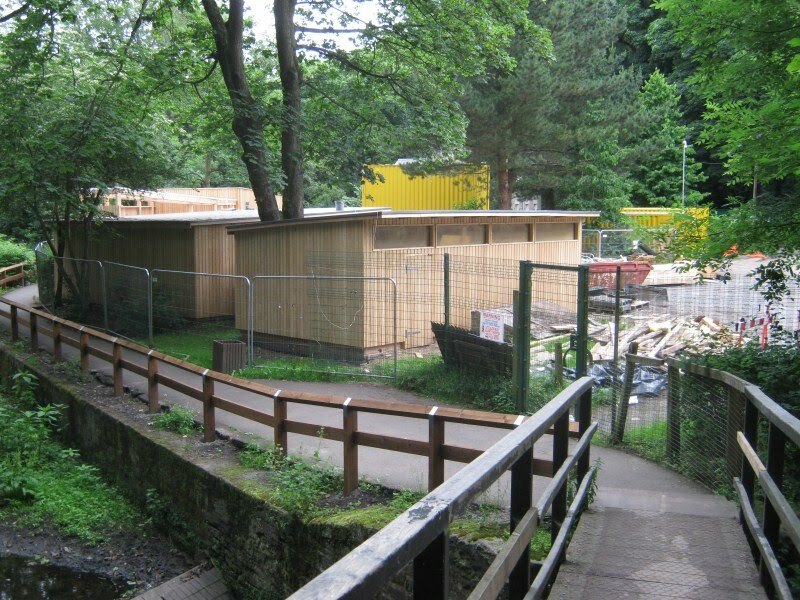 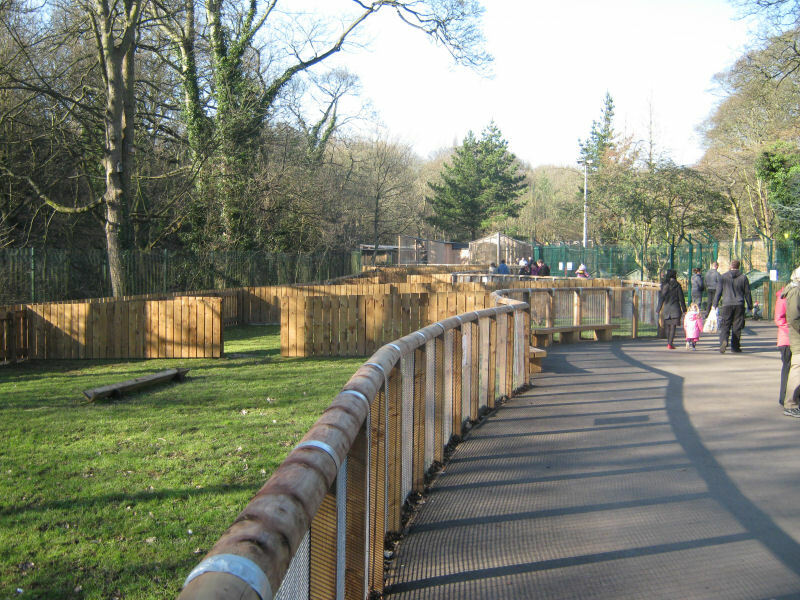 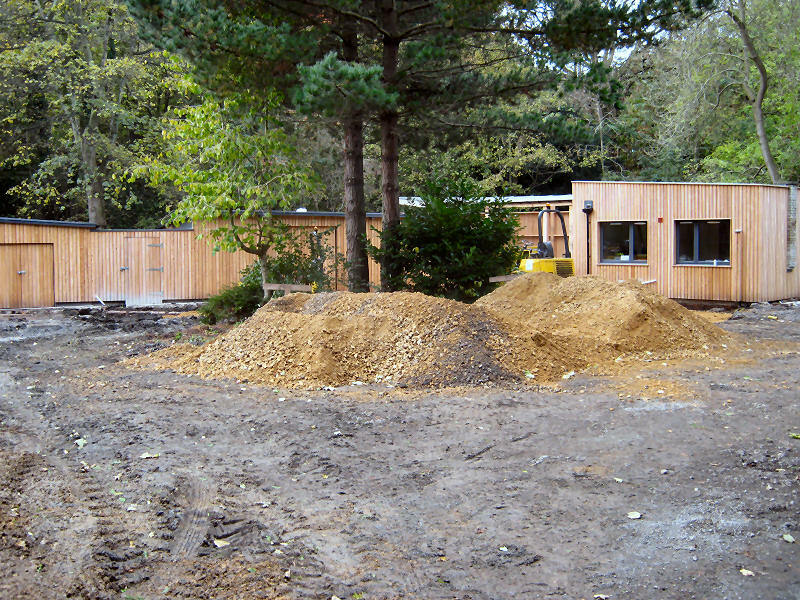 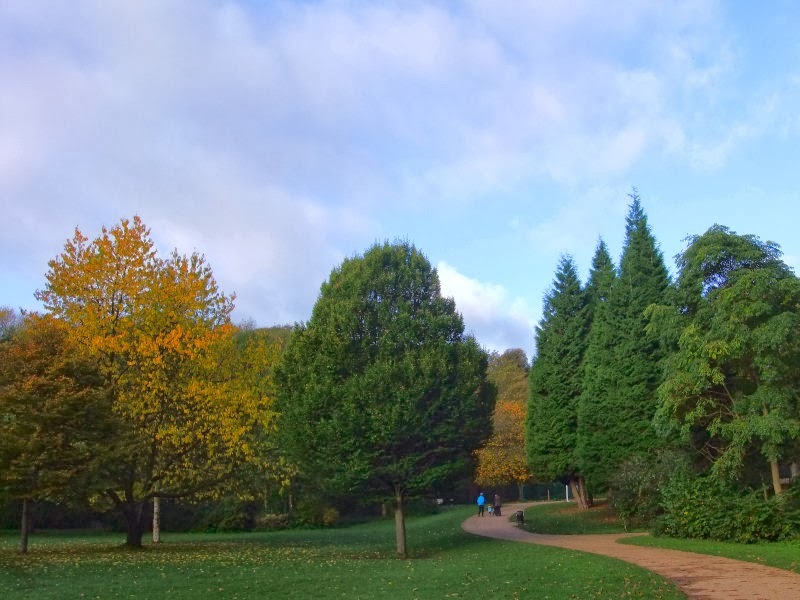 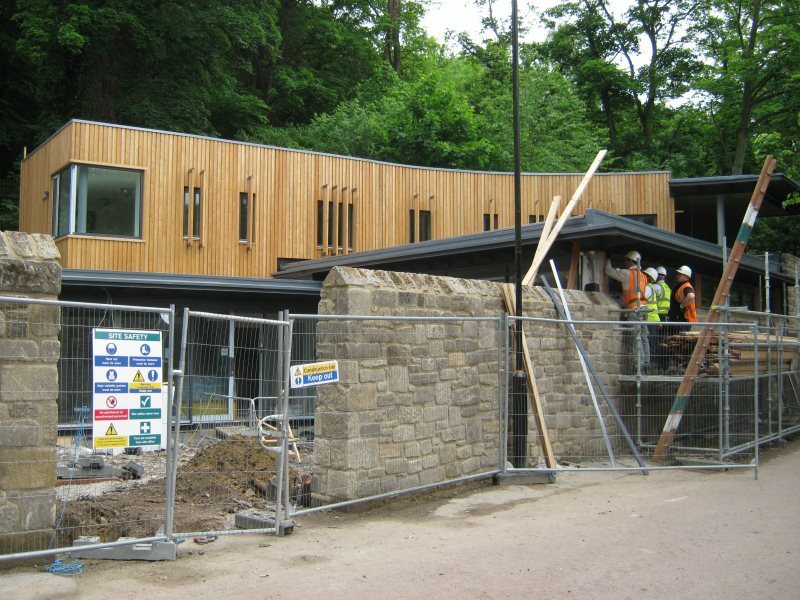 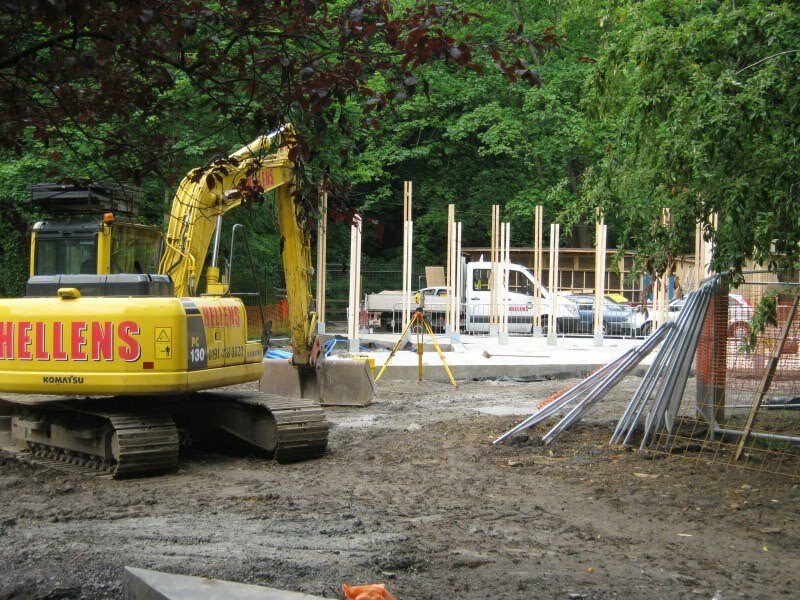 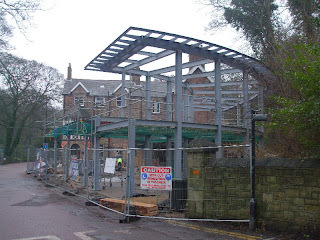 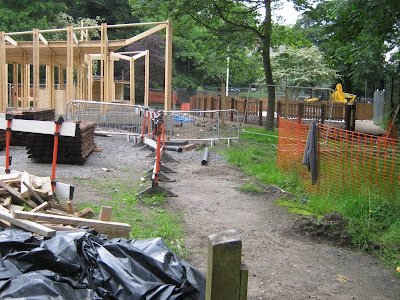 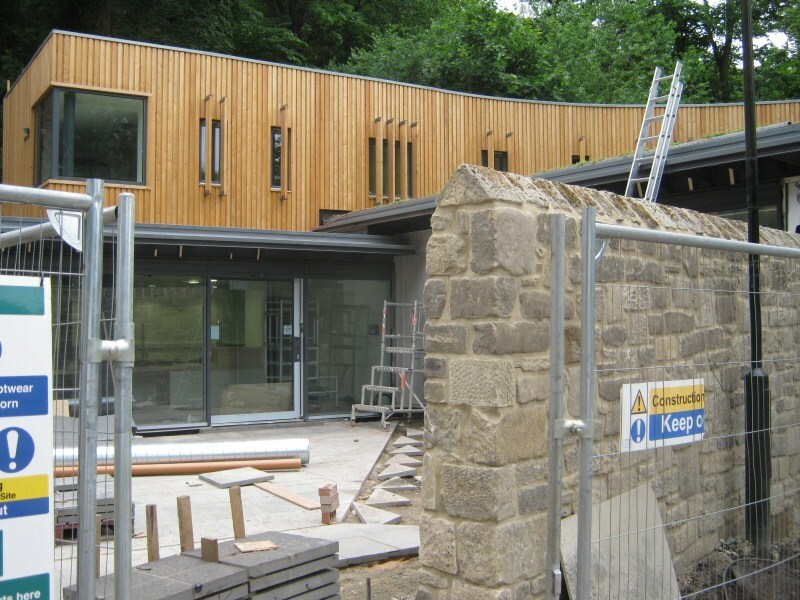 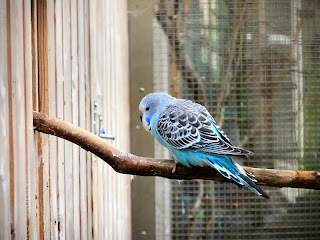 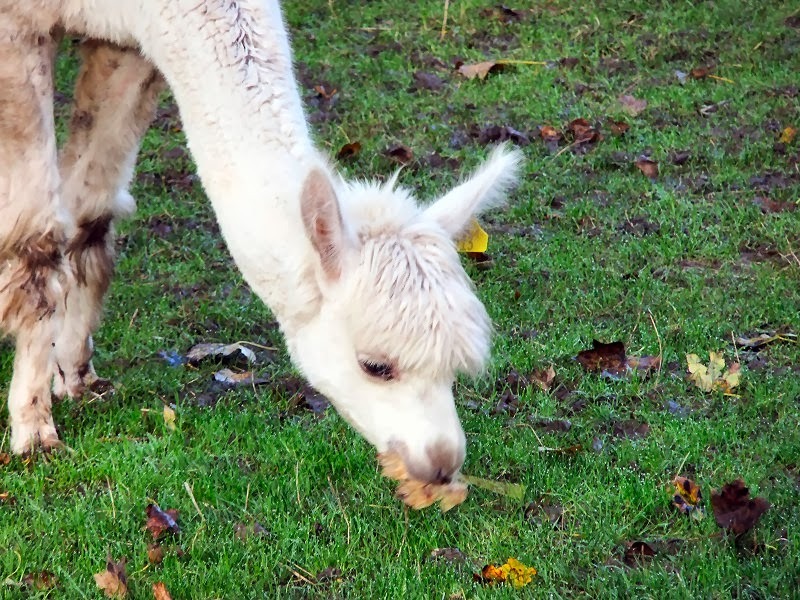 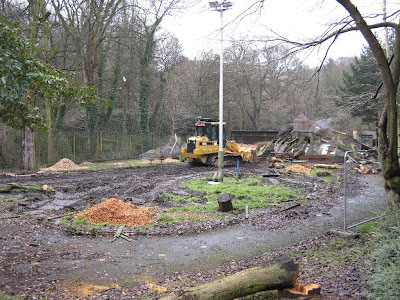 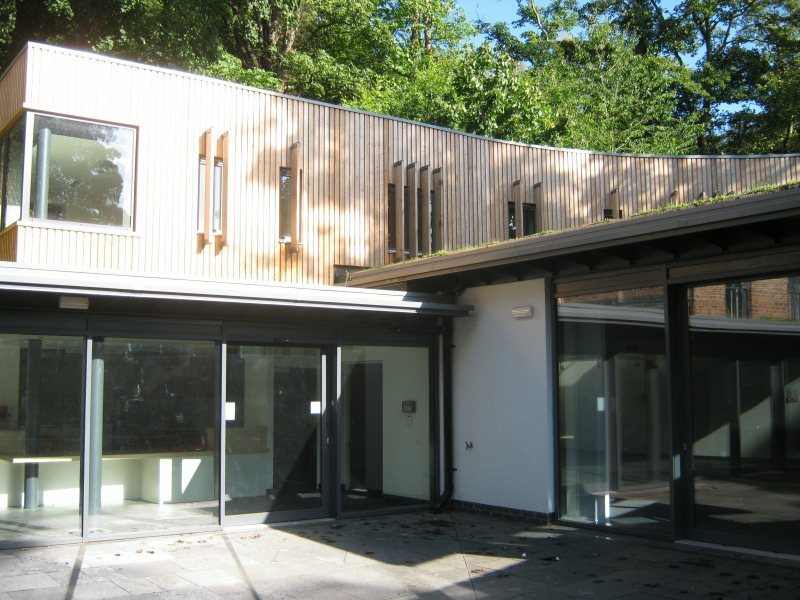 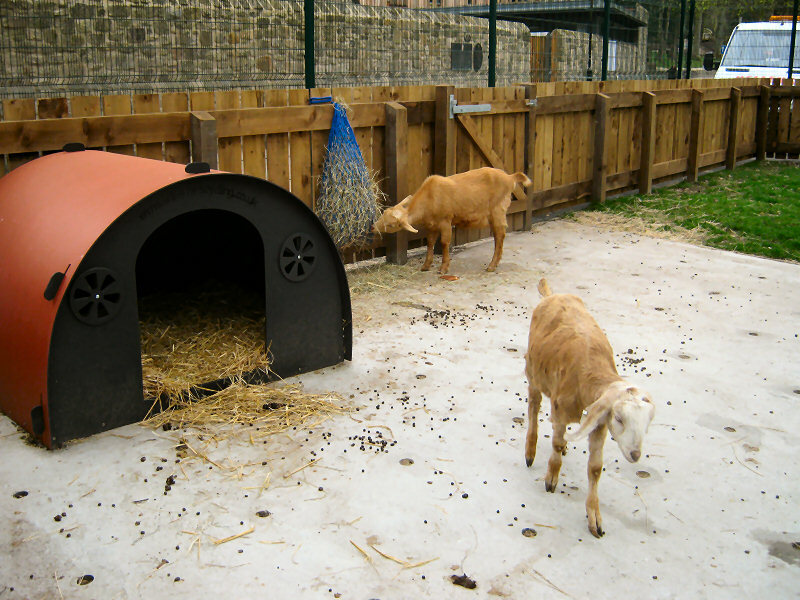 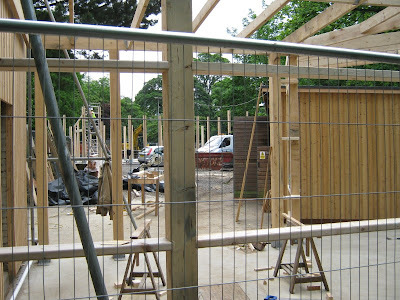 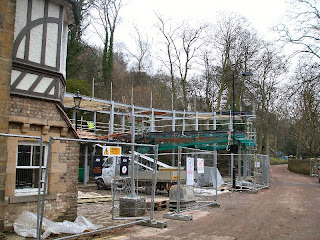 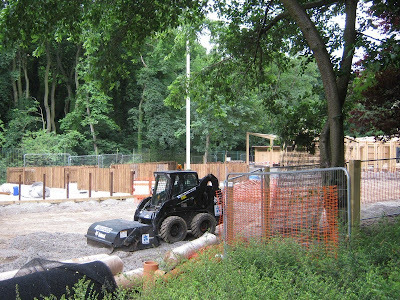 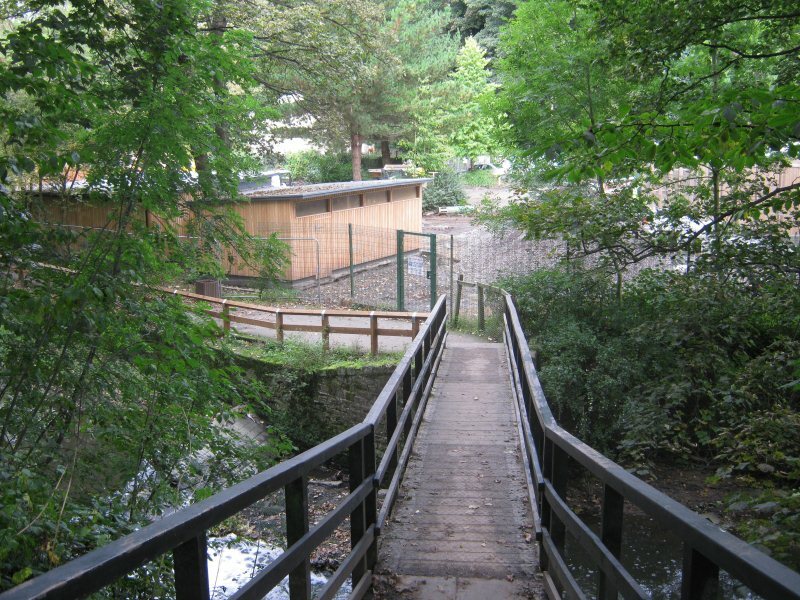 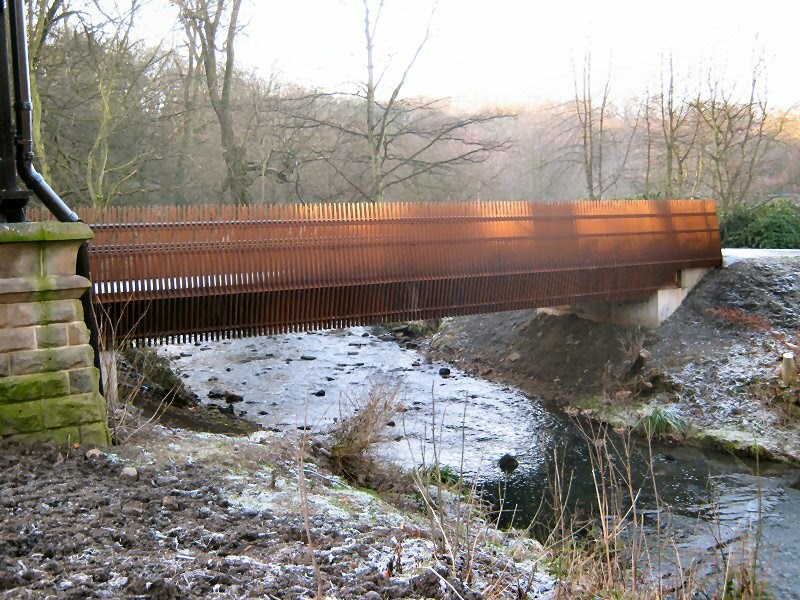 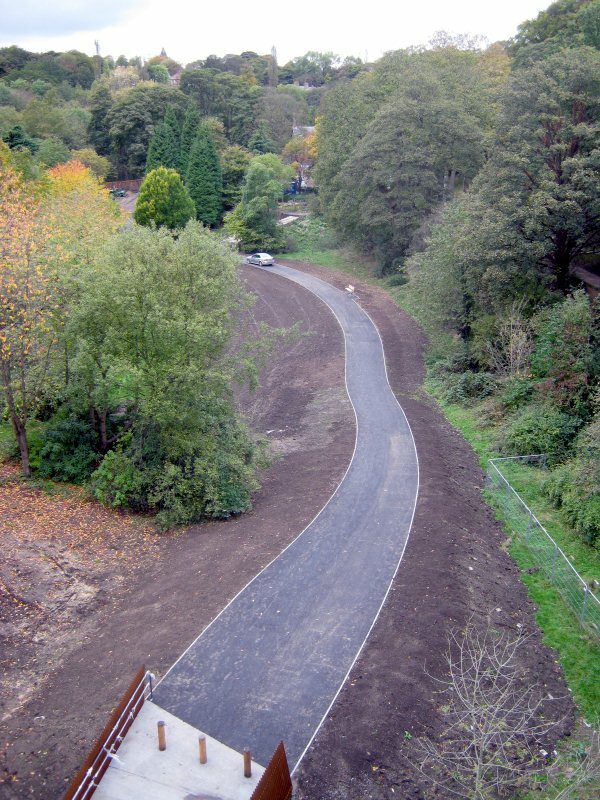 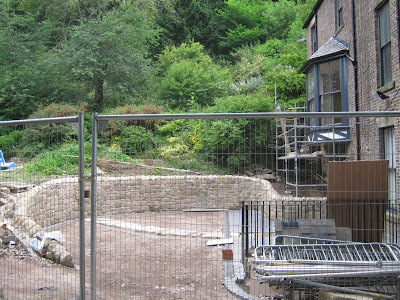 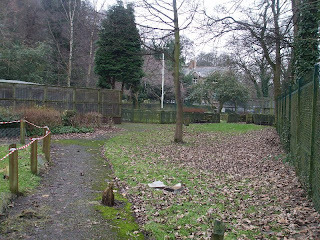 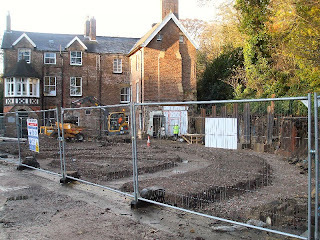 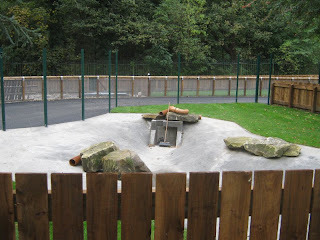 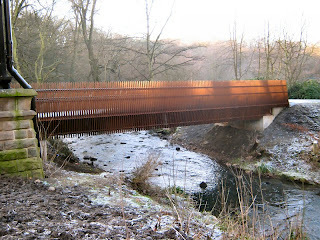 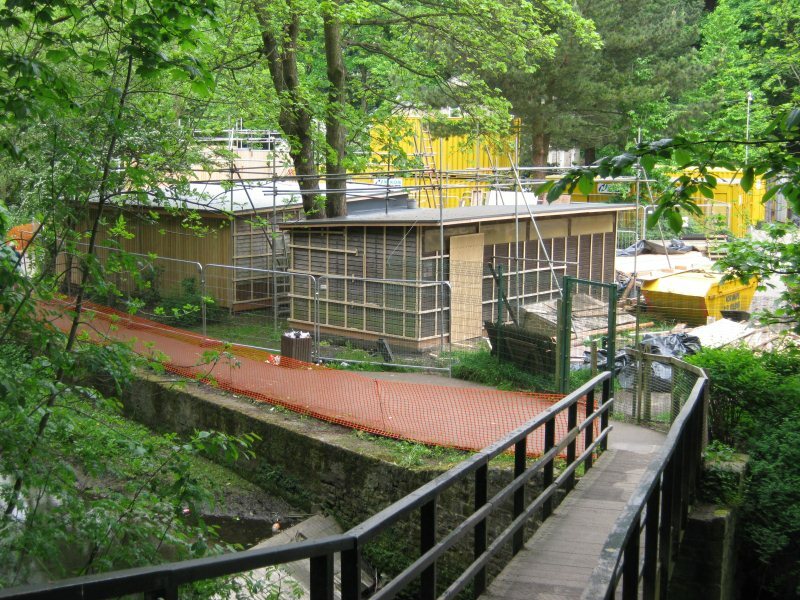 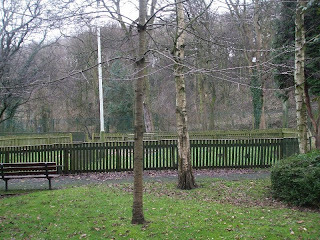 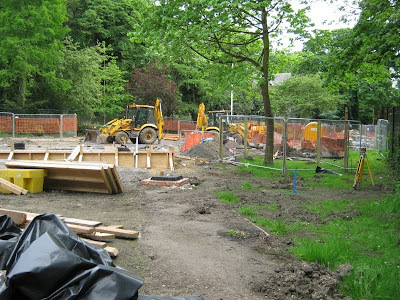 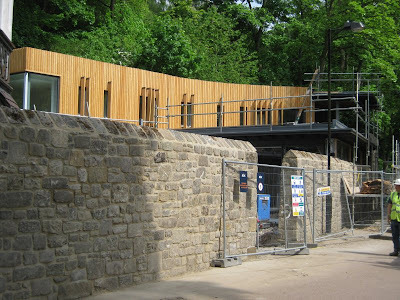 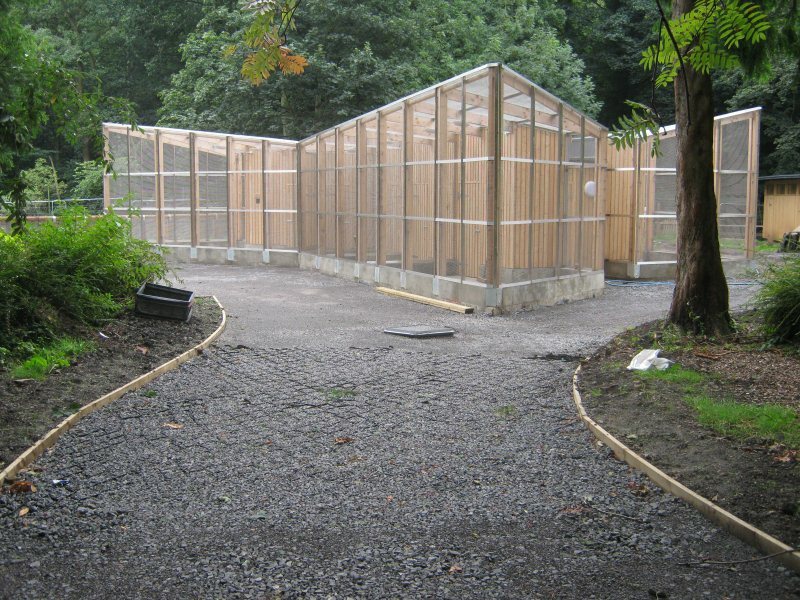 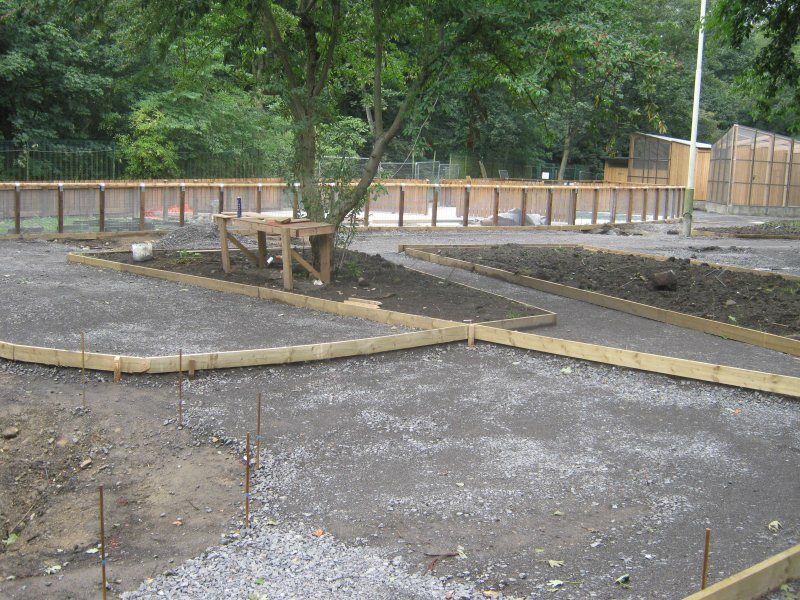 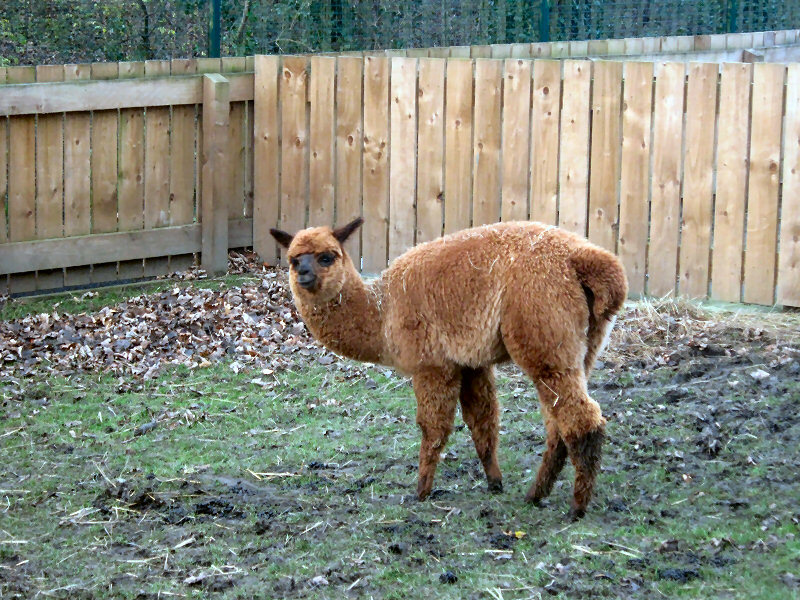 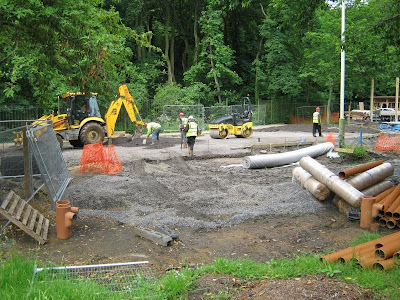 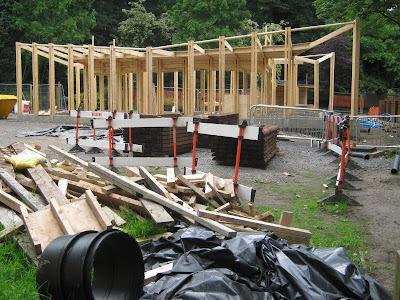 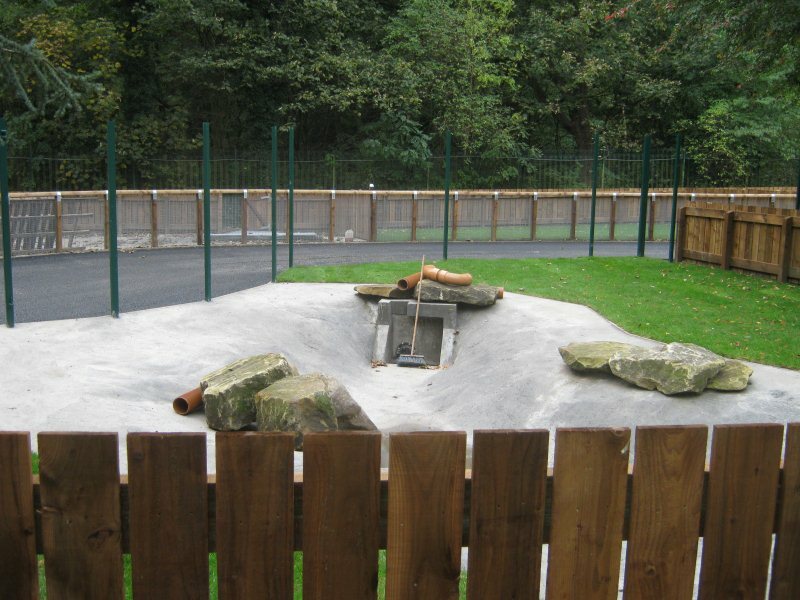 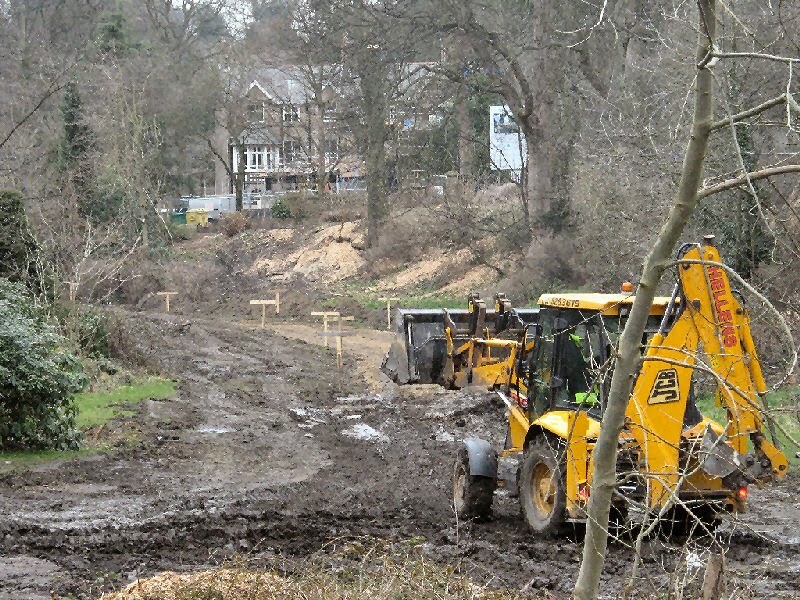 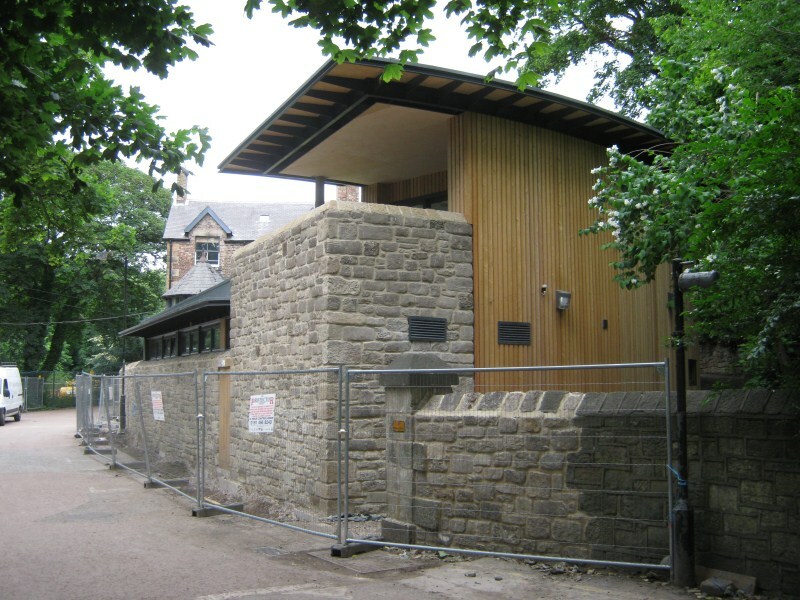 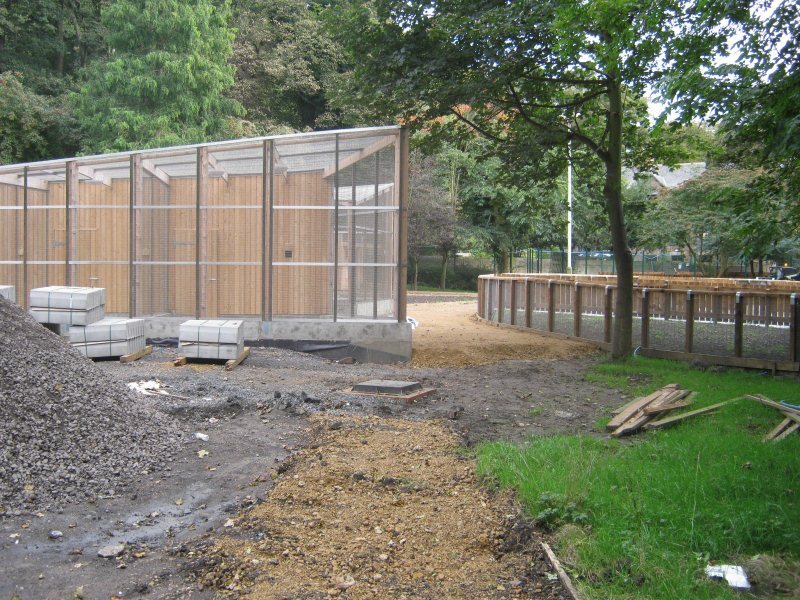 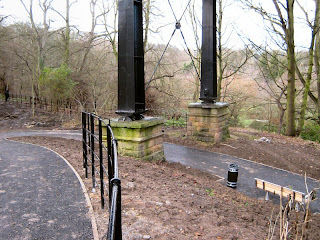 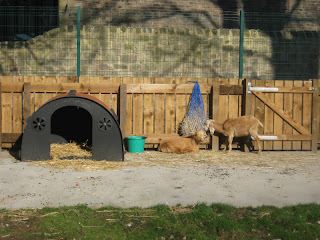 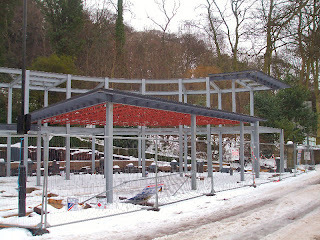 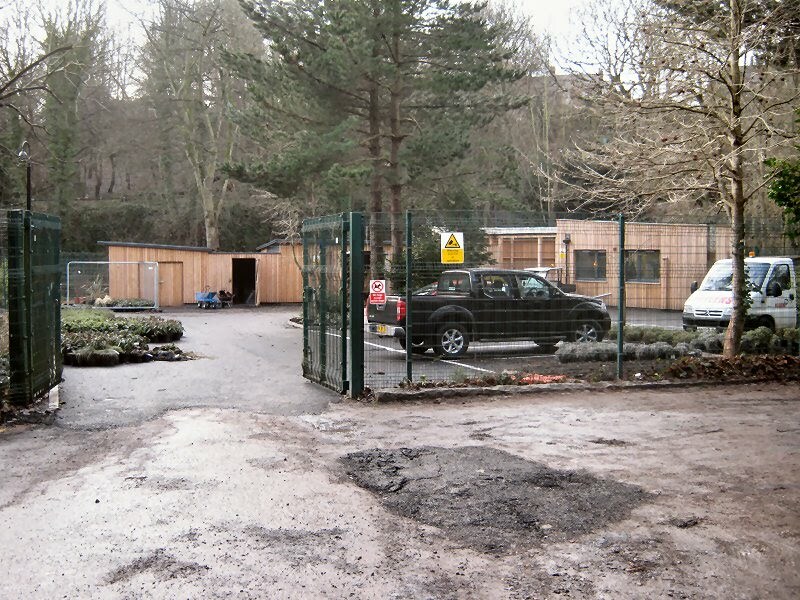 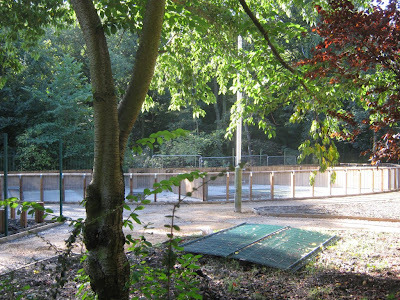 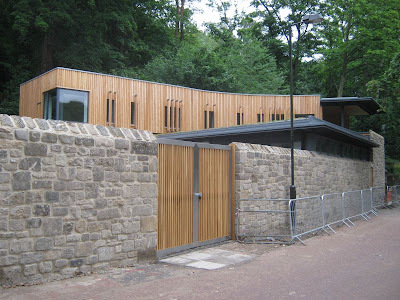 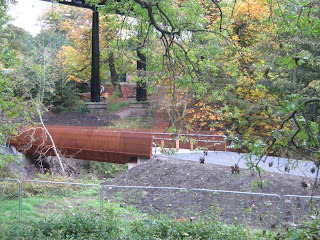 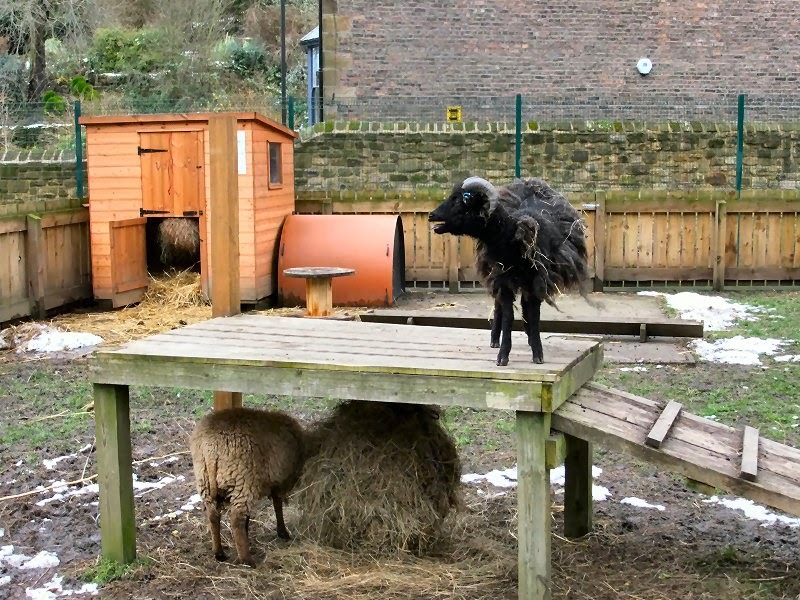 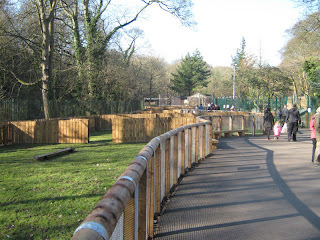 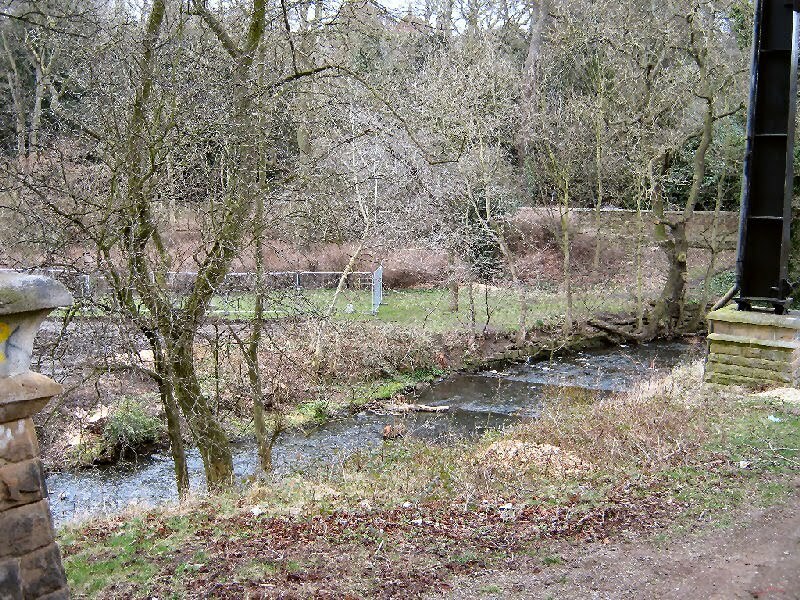 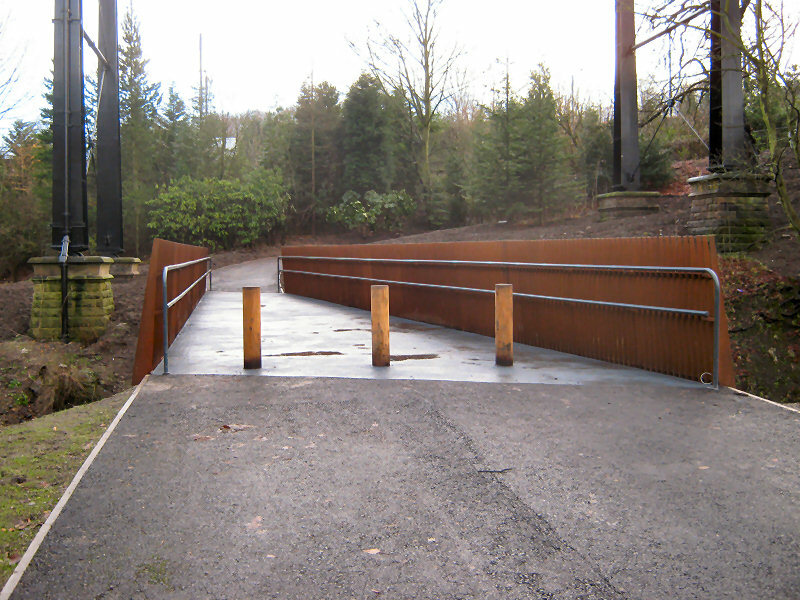 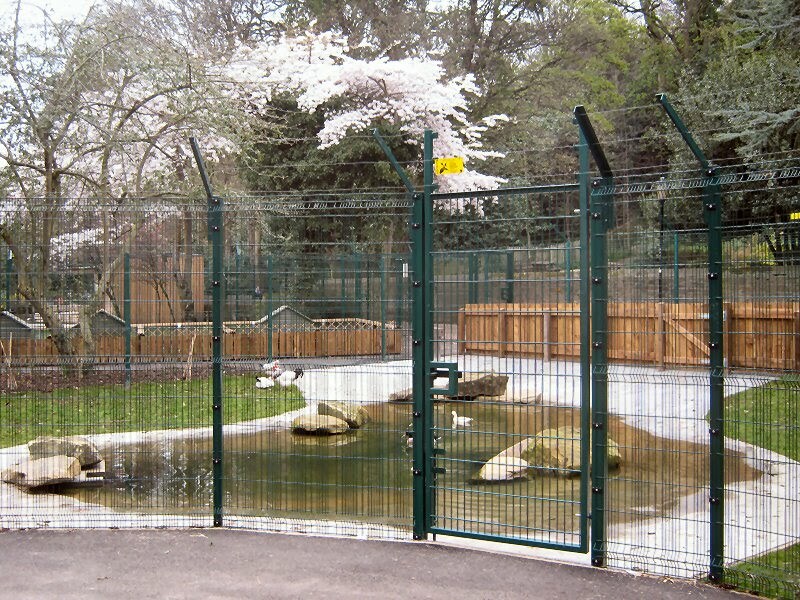 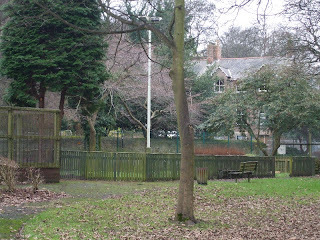 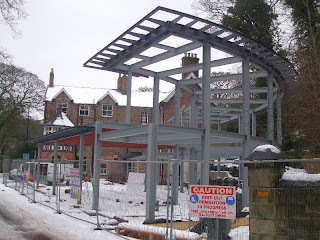 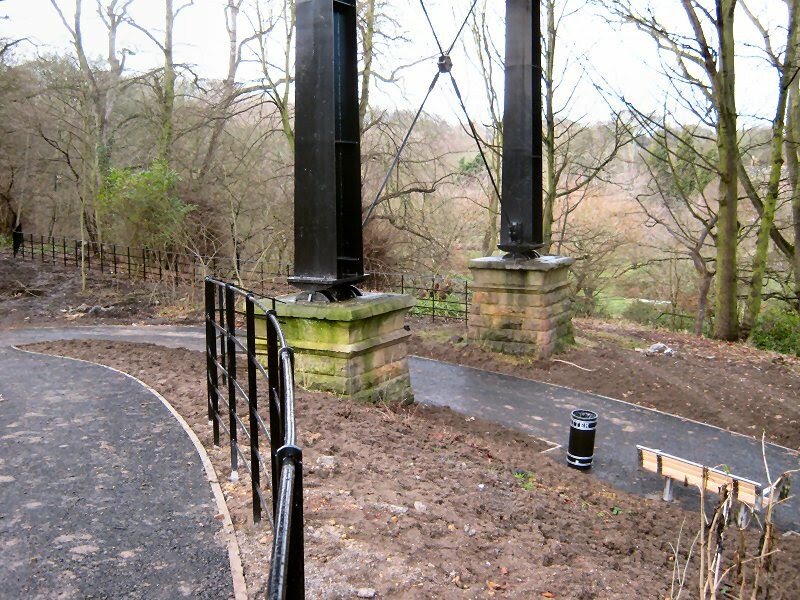 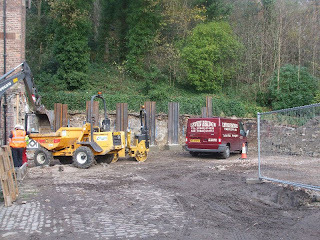 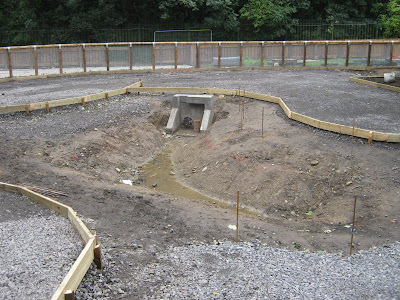 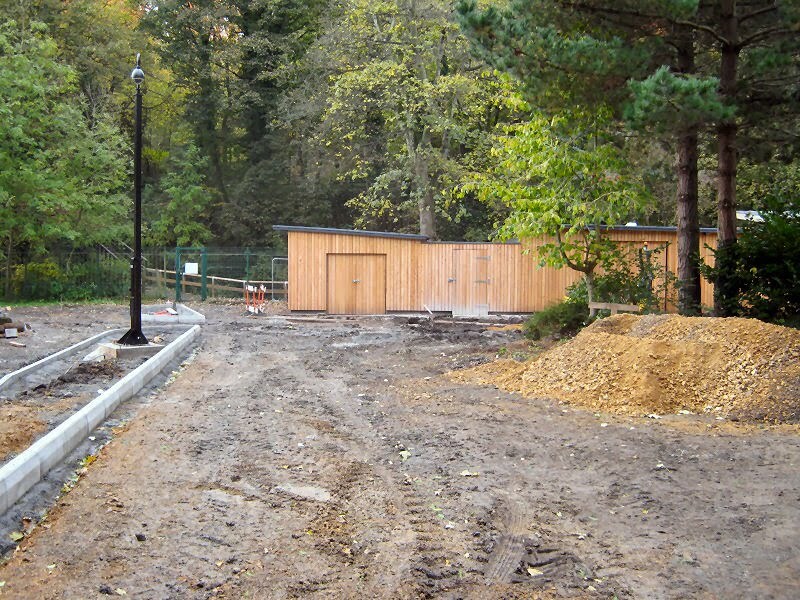 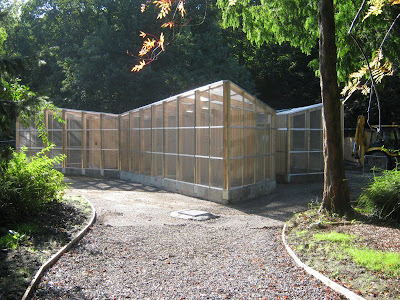 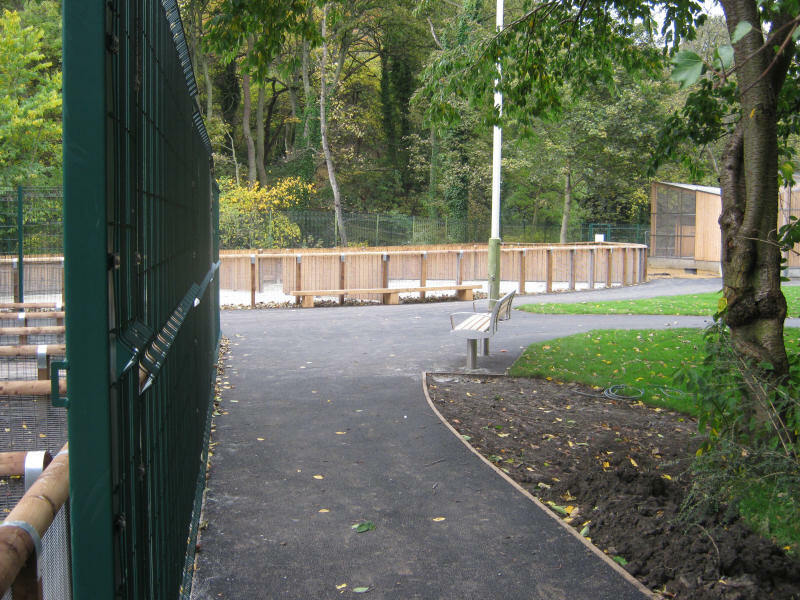 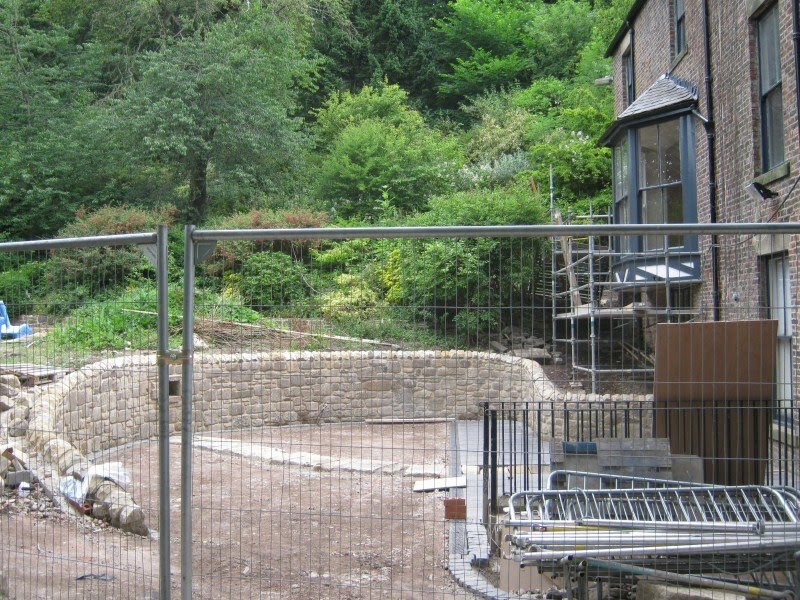 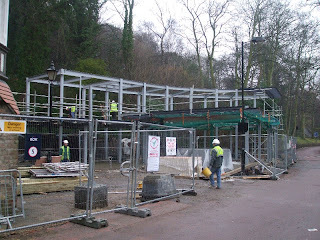 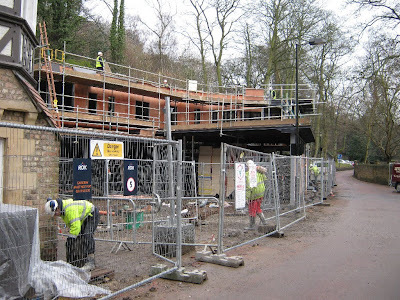 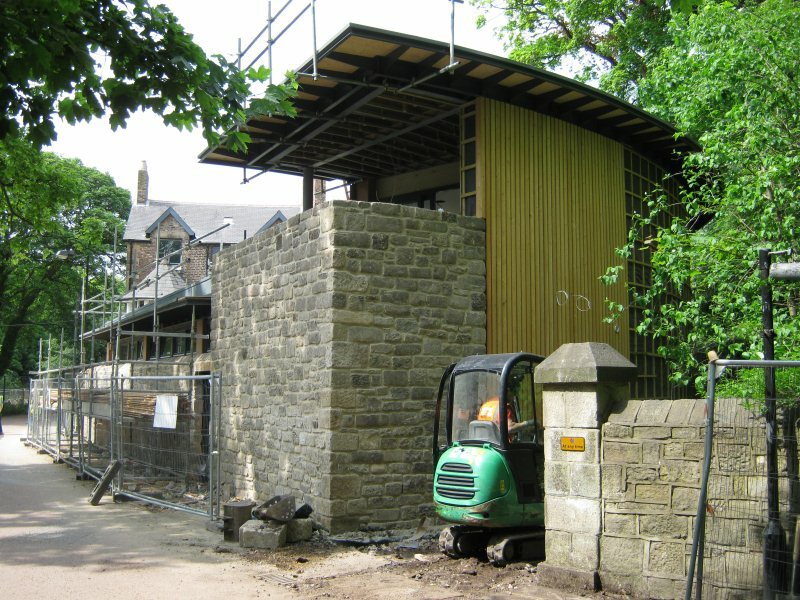 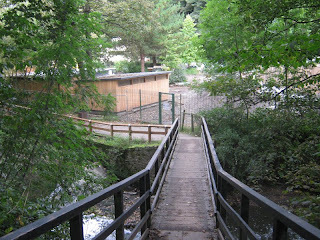 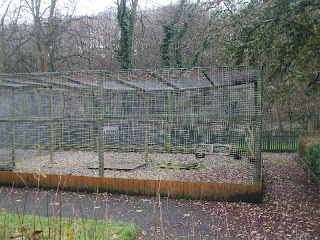 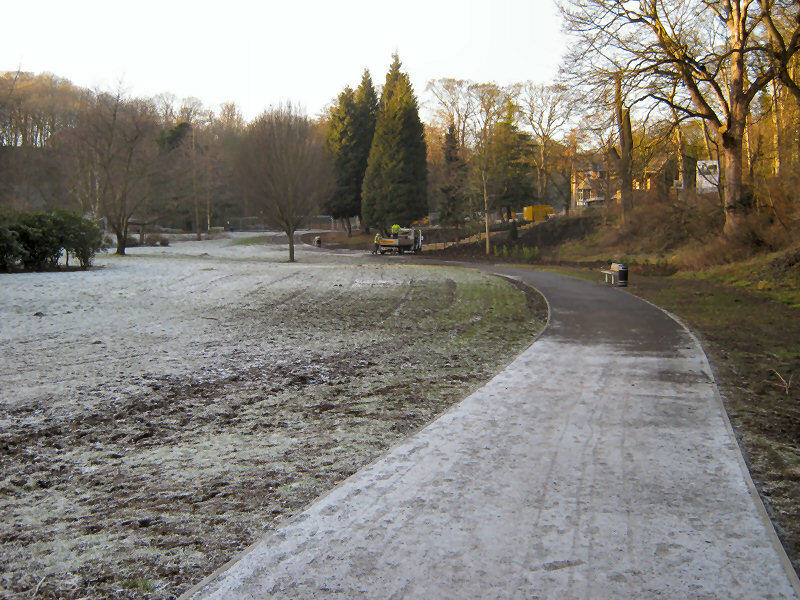 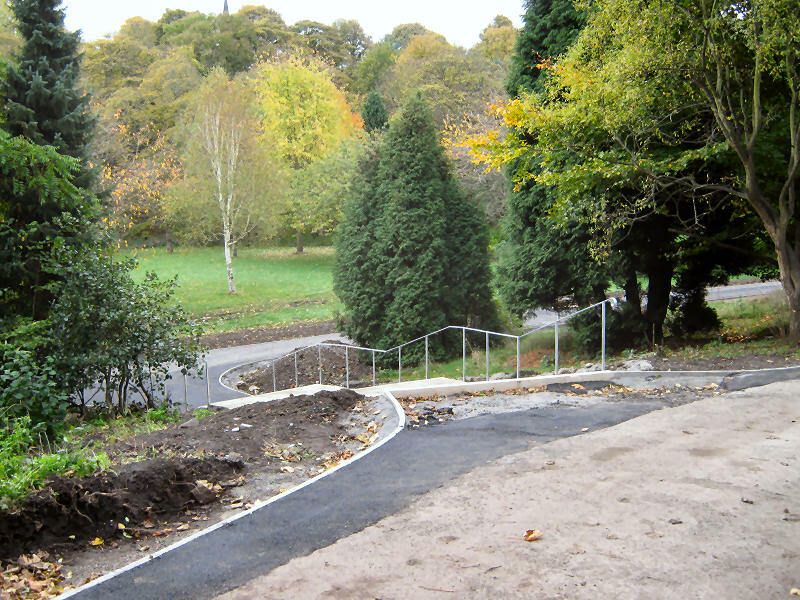 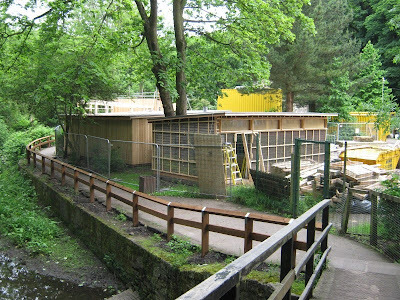 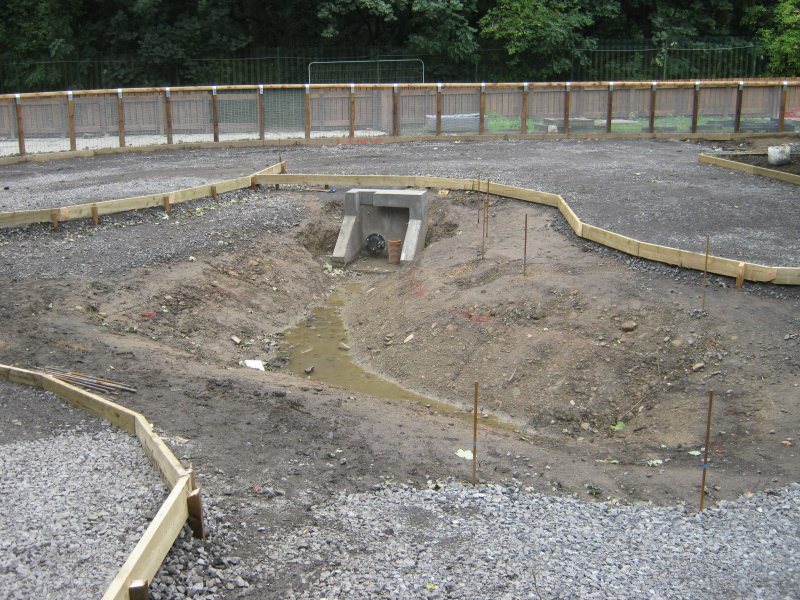 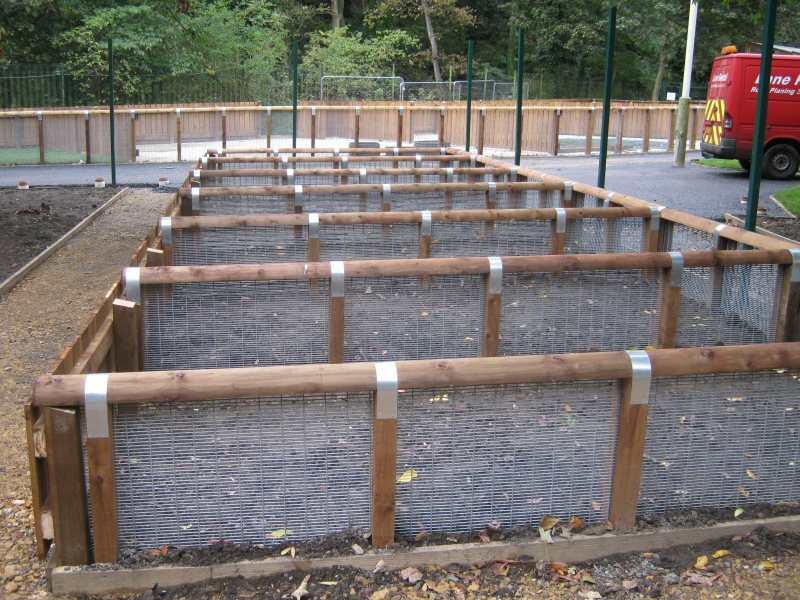 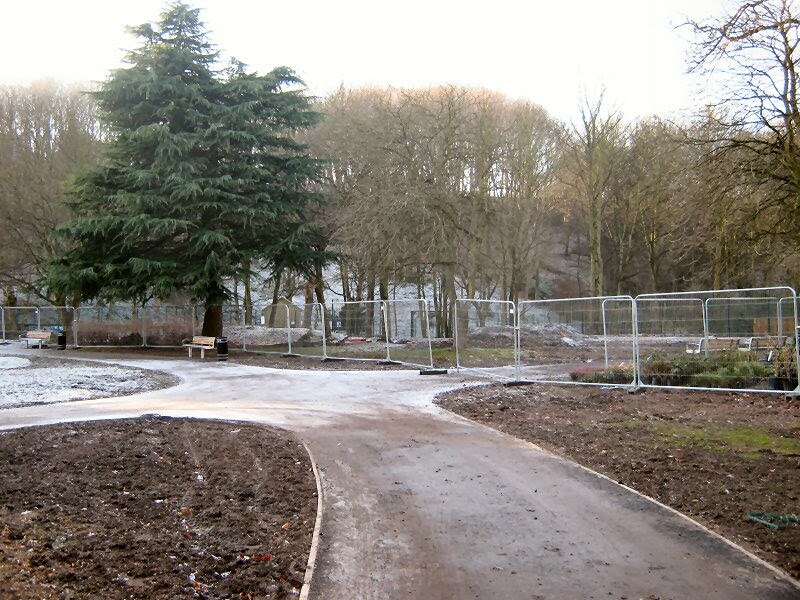 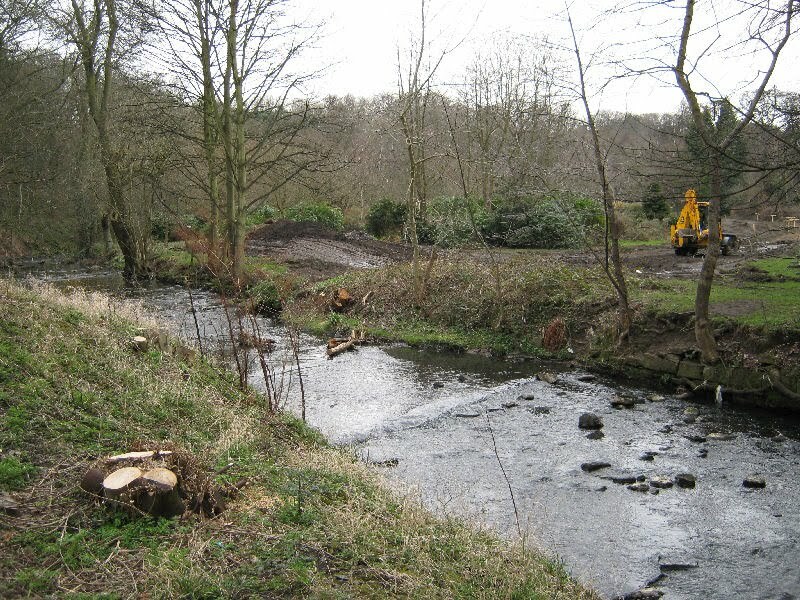 One of the projects is the regeneration of Pets Corner in Jesmond Dene and the nearby Millfield House which used to contain the cafe and a visitor centre. 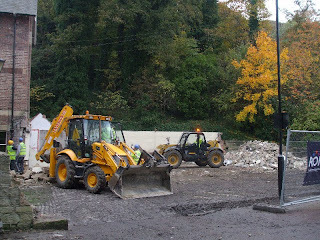 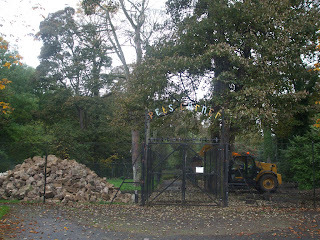 Demolition has begun on the cafe and Pets Corner is now closed for a year. 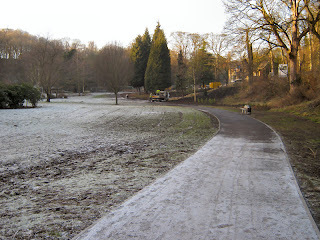 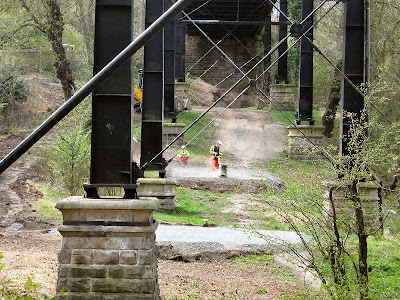 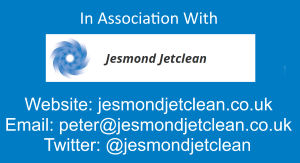 I will use this page to bring regular photos of happenings in the area. 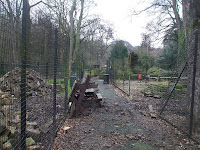 You can view photos of Pets Corner and Millfield House before demolition on this page here Pets Corner. A new path being created in the adjoining Colmans Field which I believe will lead to a new footbridge being built over the river just underneath Armstrong Bridge. I think the idea is that creating a new entrance on foot from the parking spaces underneath Armstrong Bridge will reduce the traffic in the Dene. 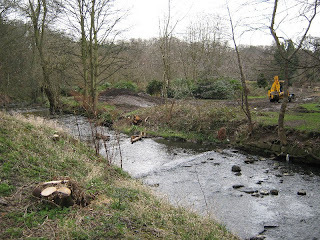 That still leaves the traffic for the restaurant though going through the Dene which causes a lot more bother than traffic from families on a day out who tend to take a bit more care when driving through. 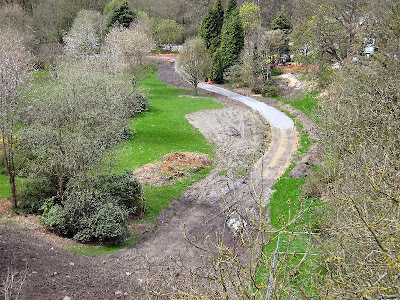 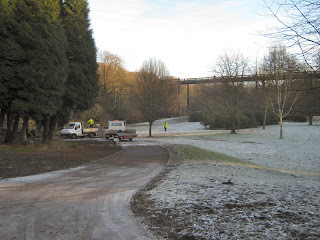 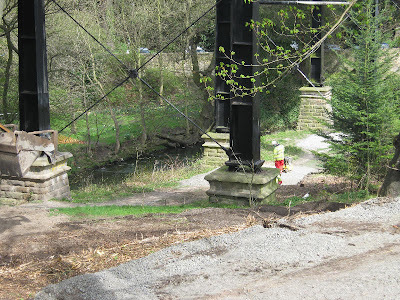 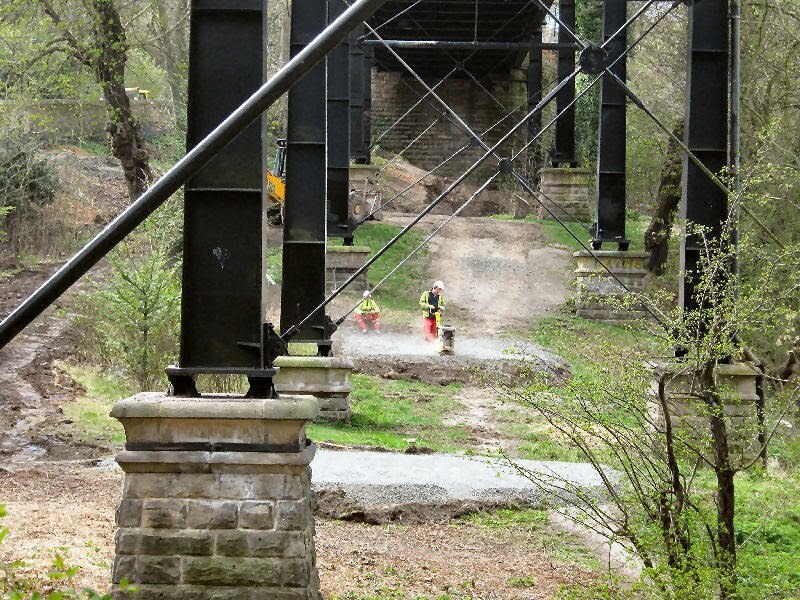 Some more pictures from the site of the new path and the area where the new footbridge will be built. 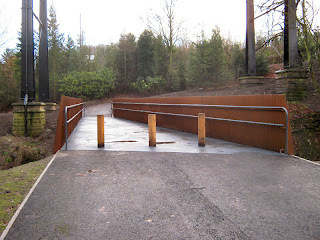 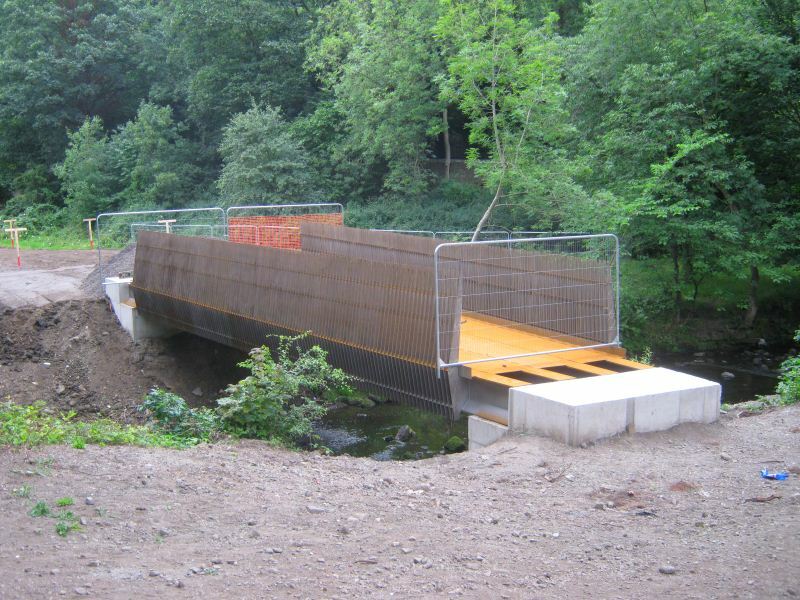 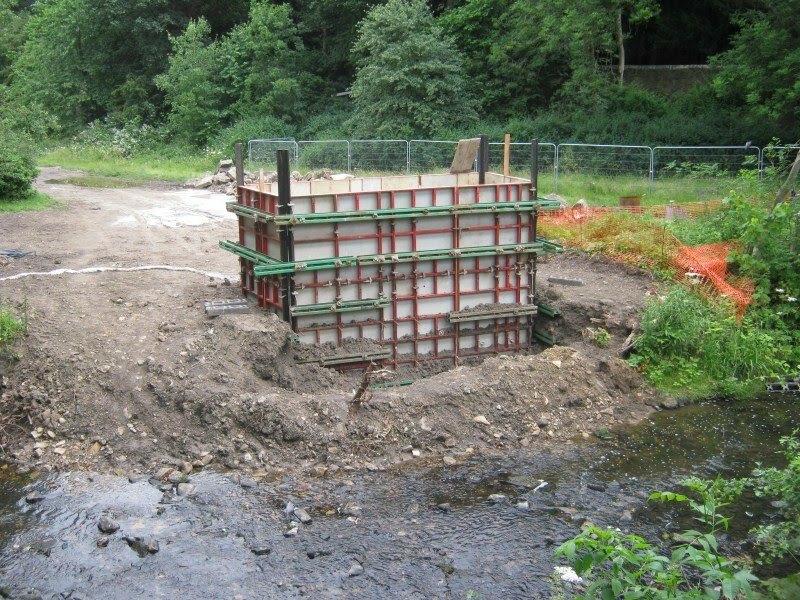 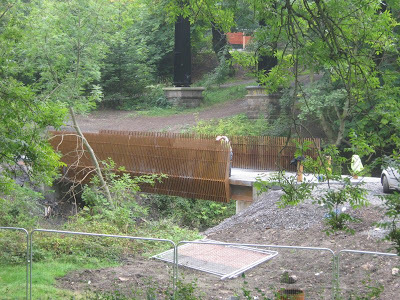 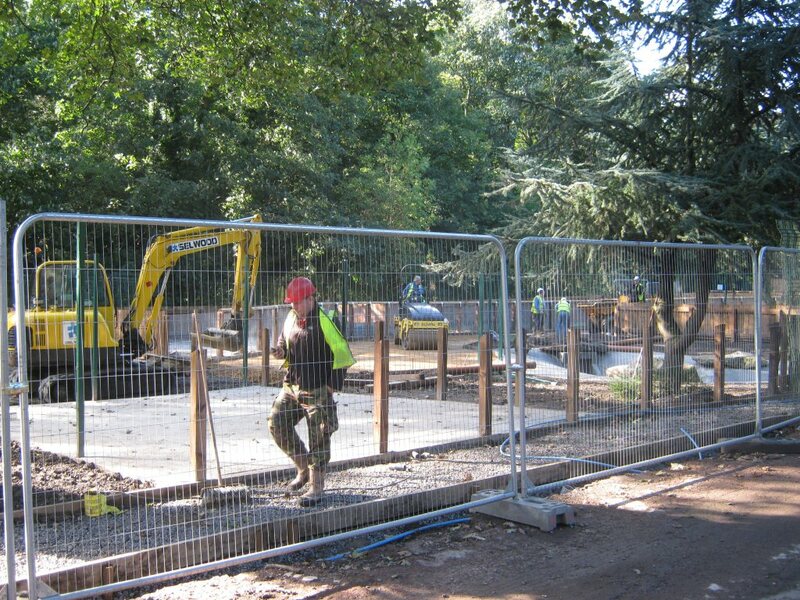 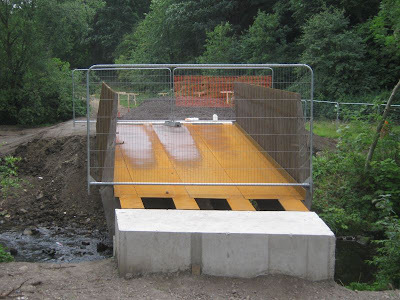 The visitor centre was scheduled to be completed in June 2010 so it's running a little behind and the construction of the new bridge over the river has begun. 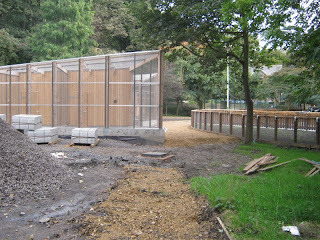 Pets Corner seems just about done now and the adjoining Colmans Field is now open to the public again. 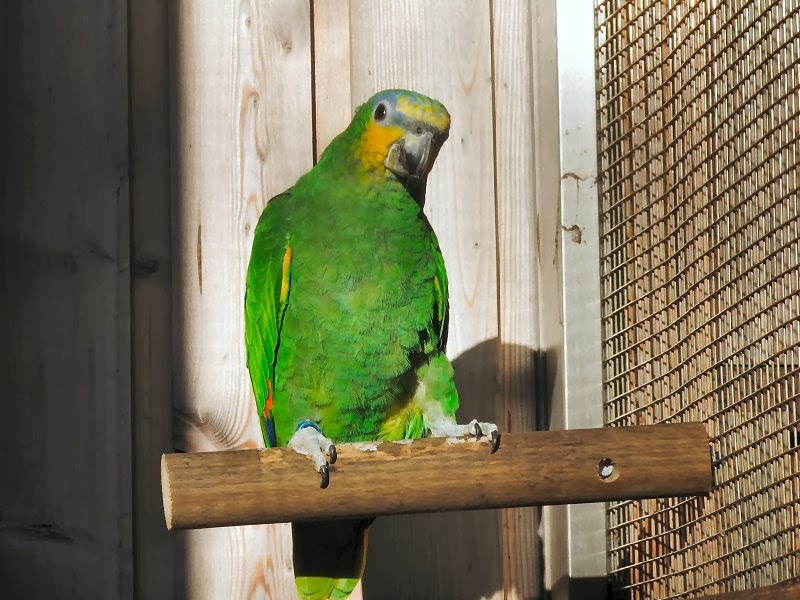 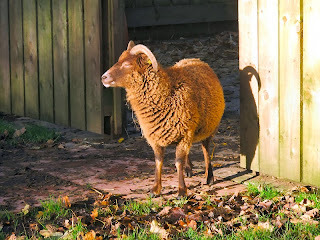 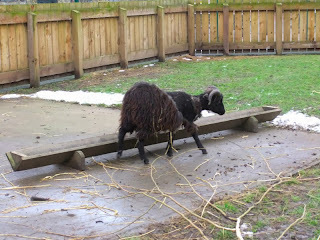 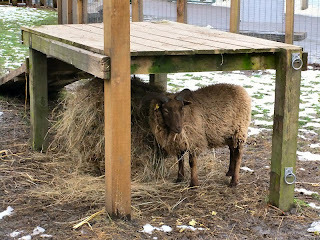 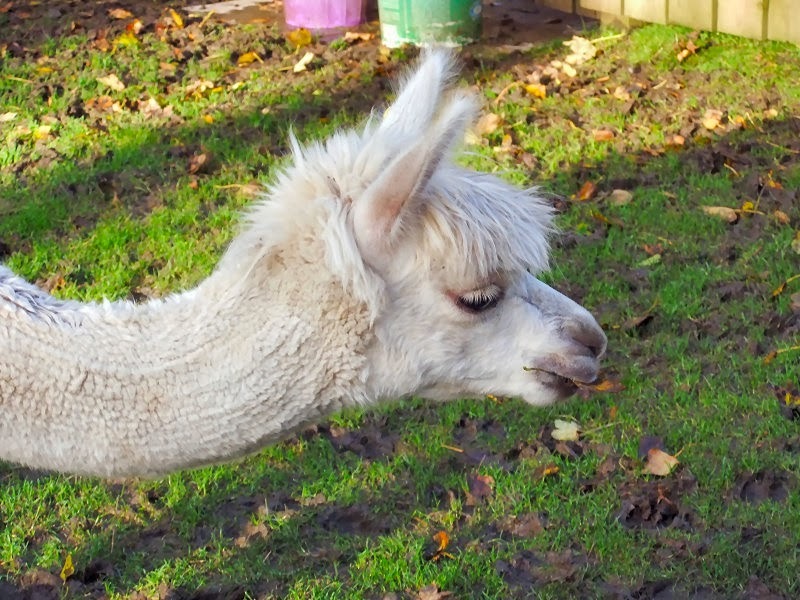 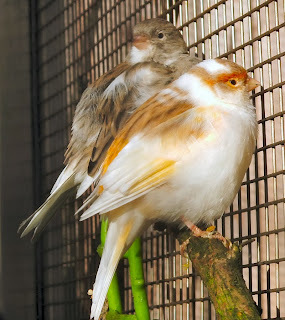 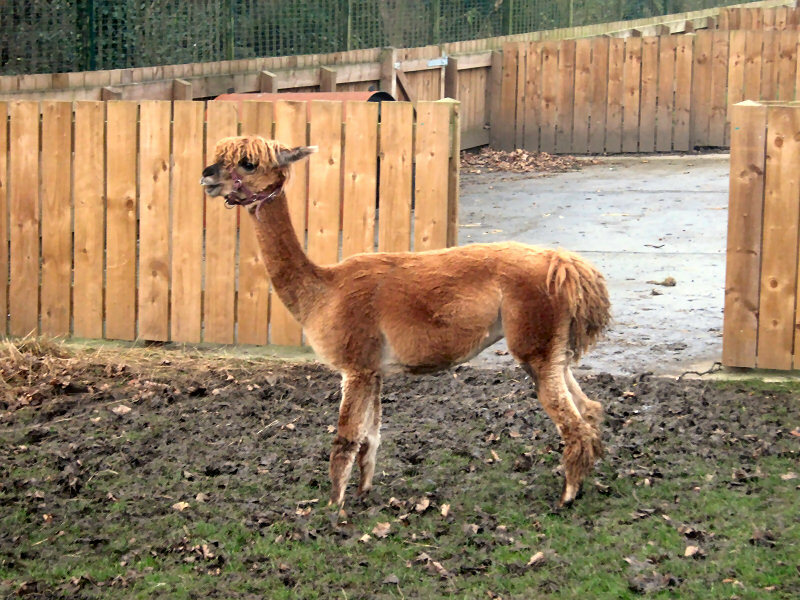 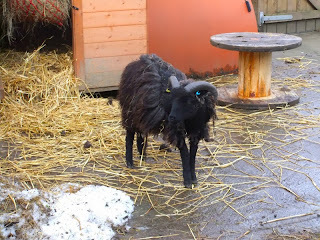 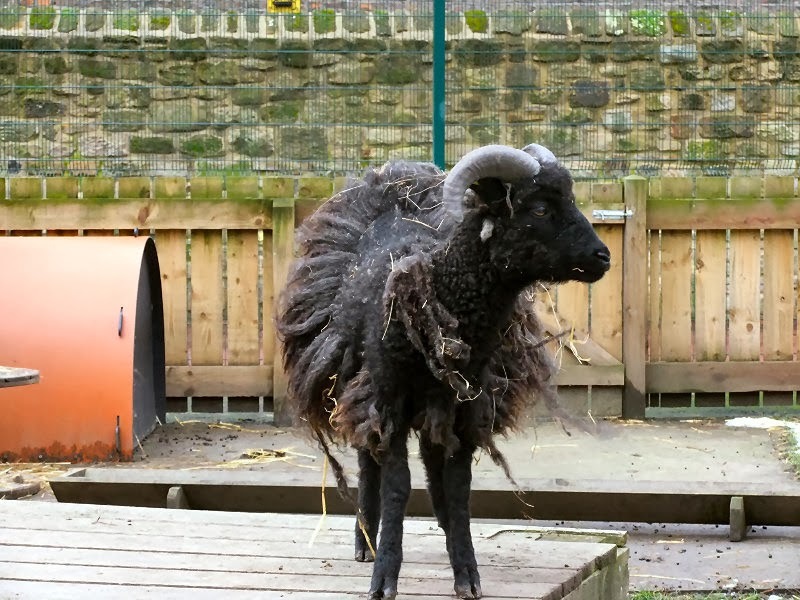 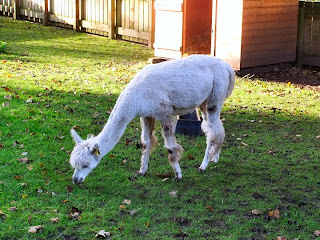 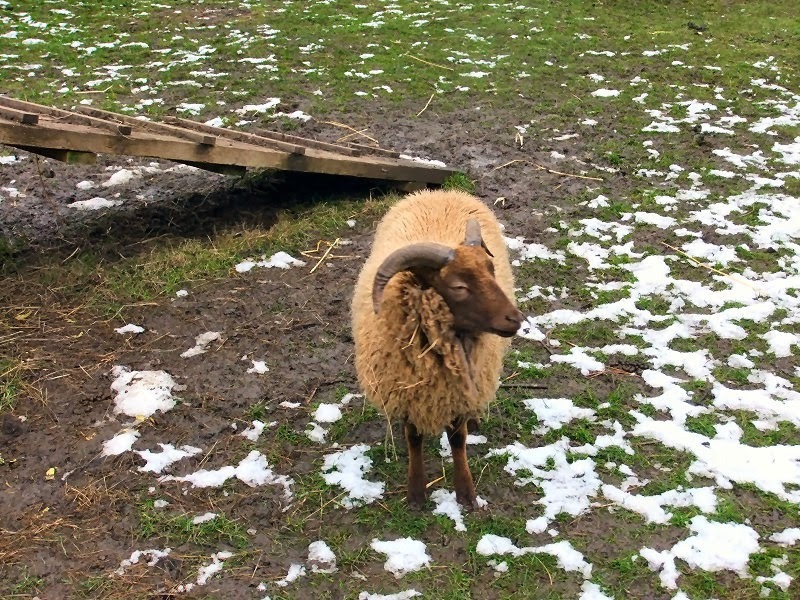 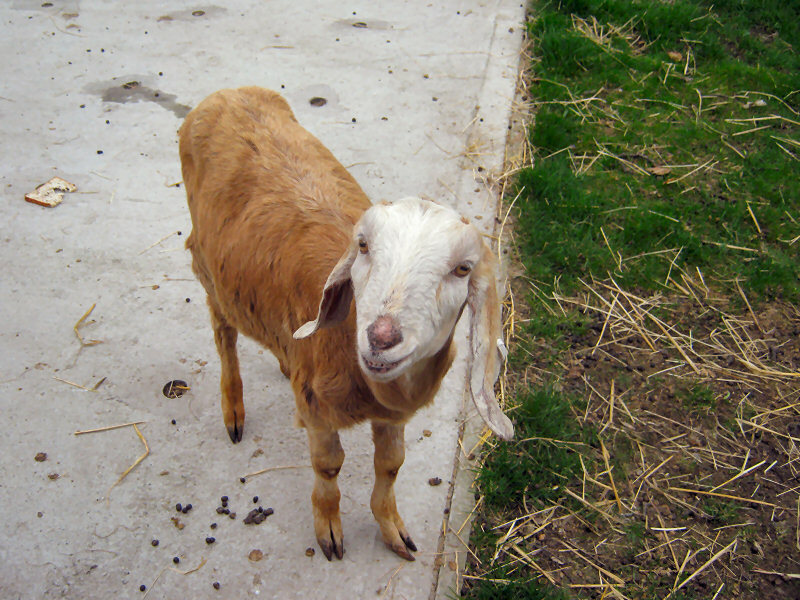 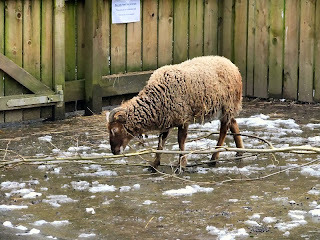 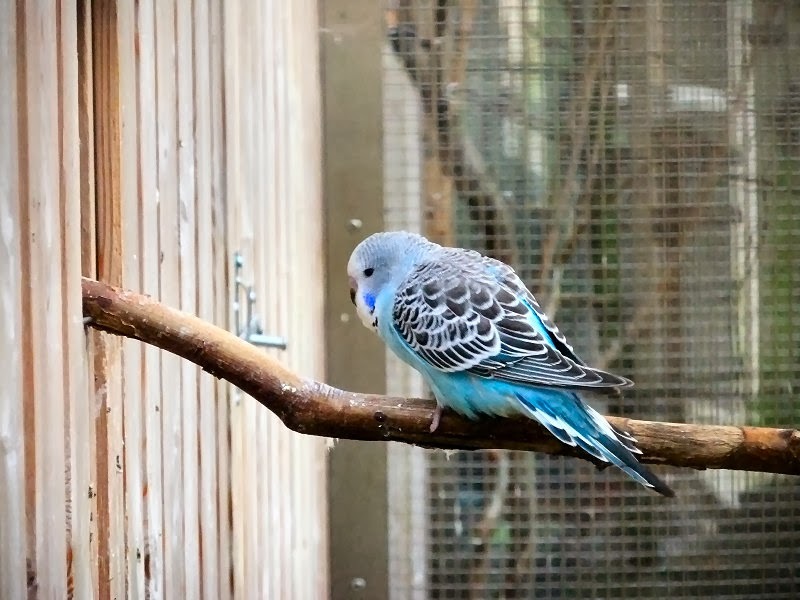 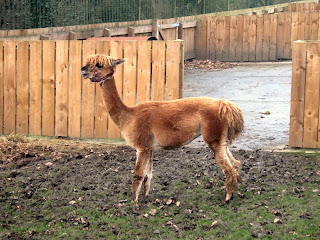 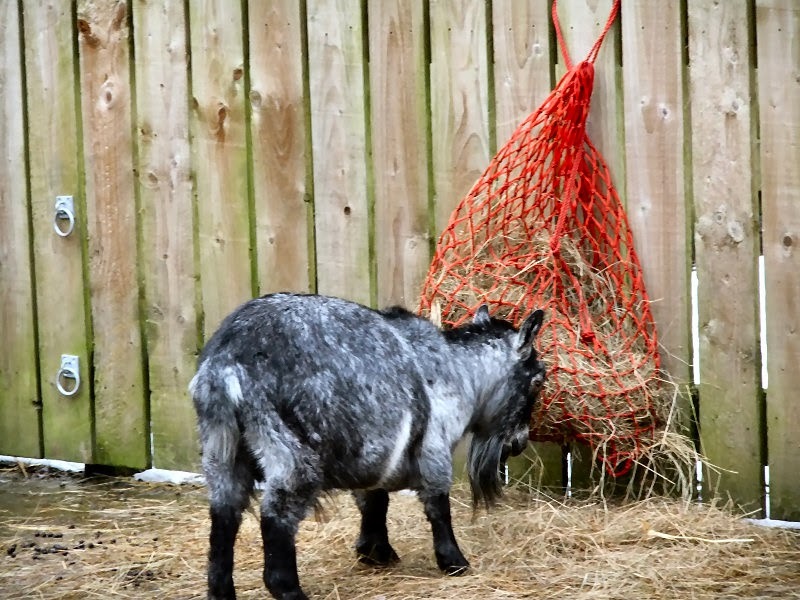 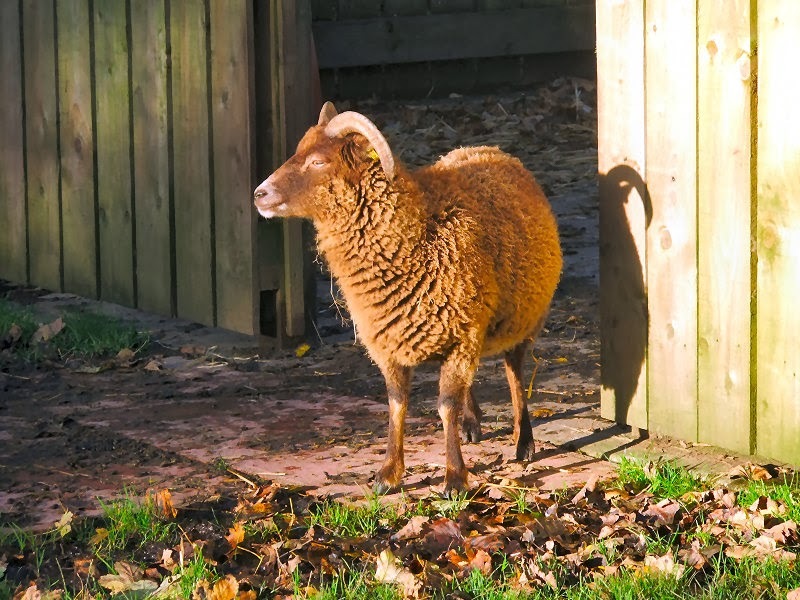 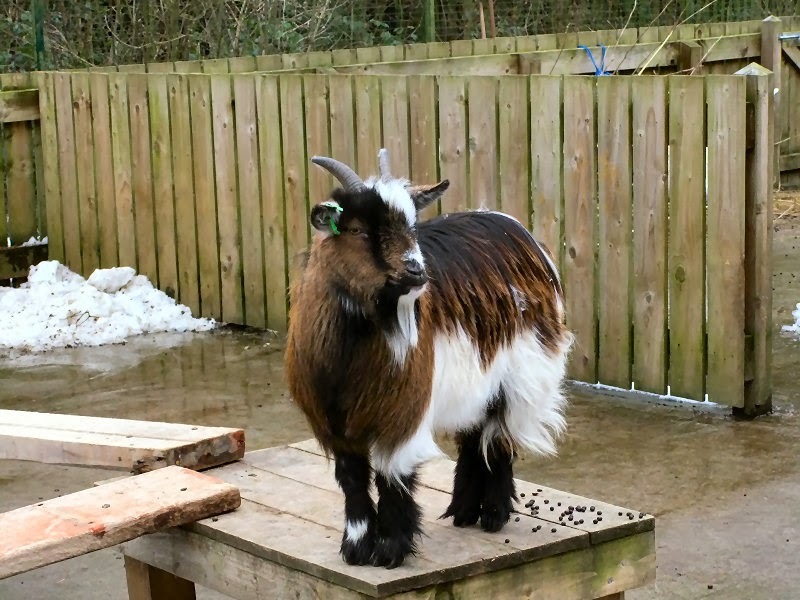 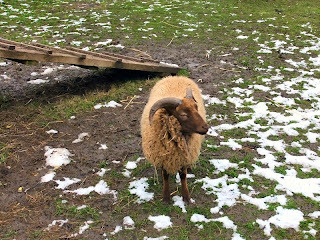 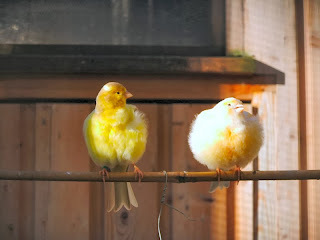 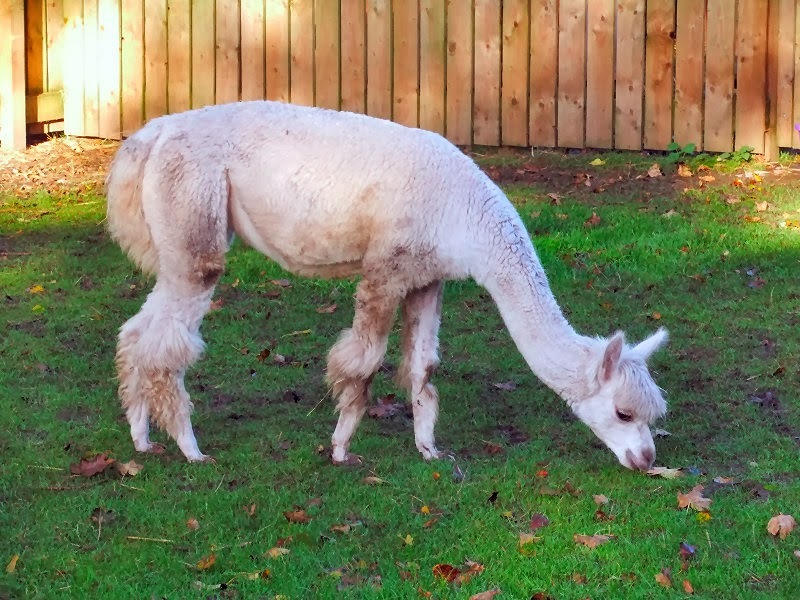 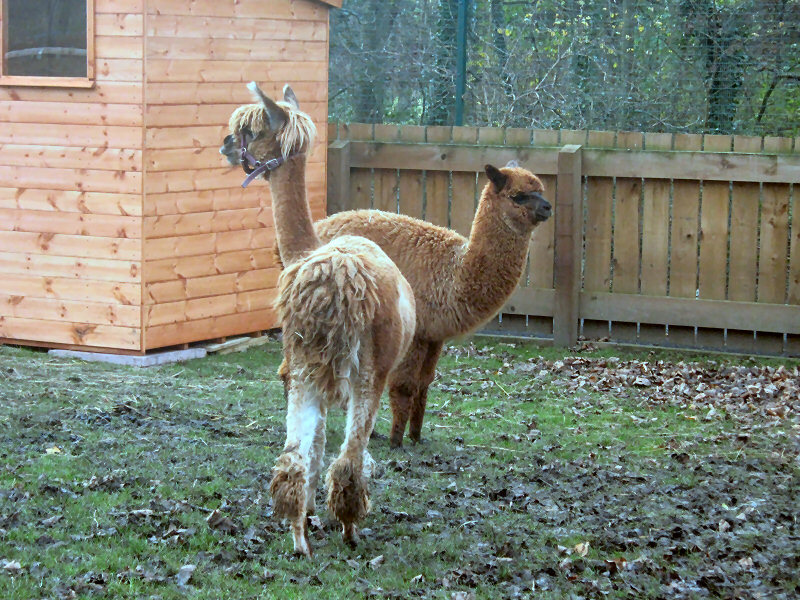 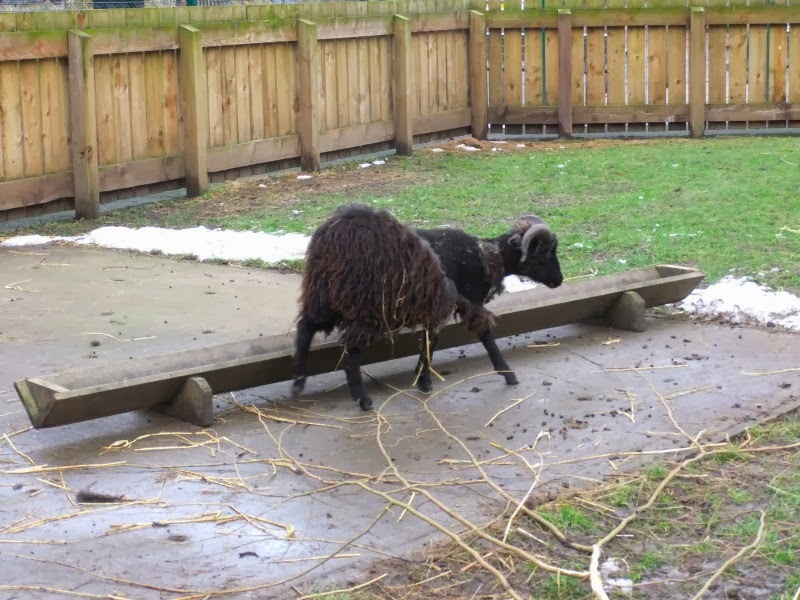 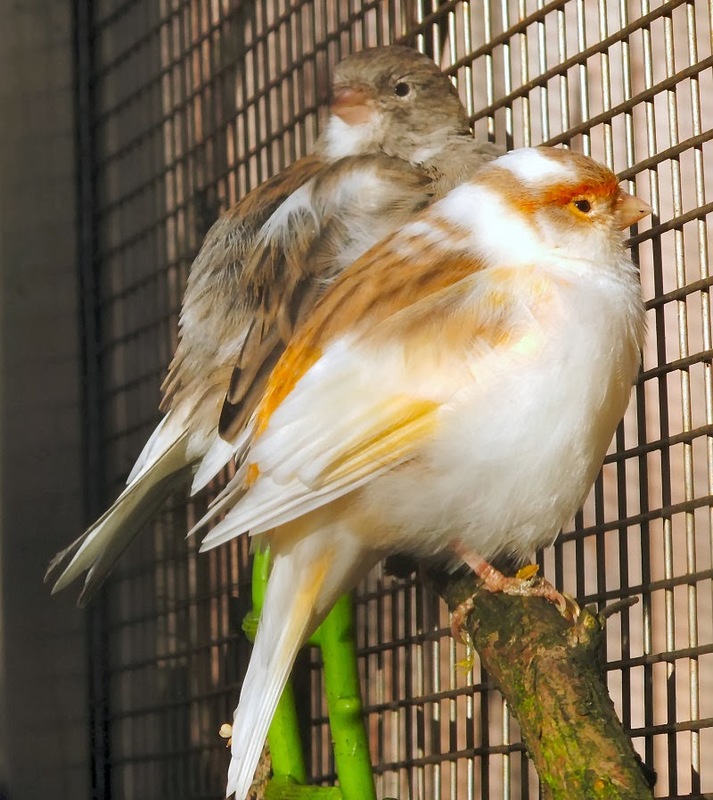 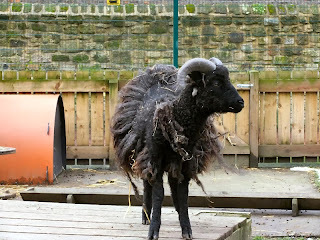 Pets Corner has now re-opened to the public and more animals are due to arrive shortly. 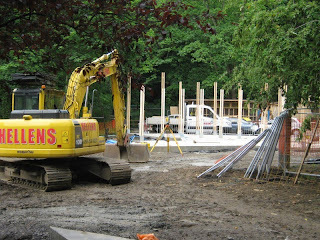 I will grab a few more photos when it is less busy than it was the day I visited. 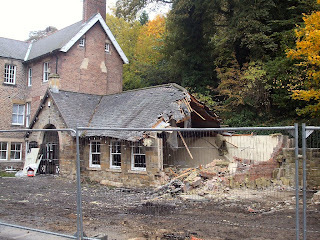 What a pity - I really liked the old building when living in Jesmond. 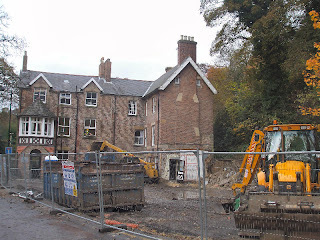 Most of the building will remain. 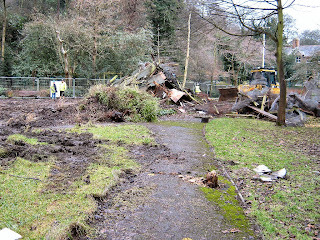 Just the cafe part is being demolished. 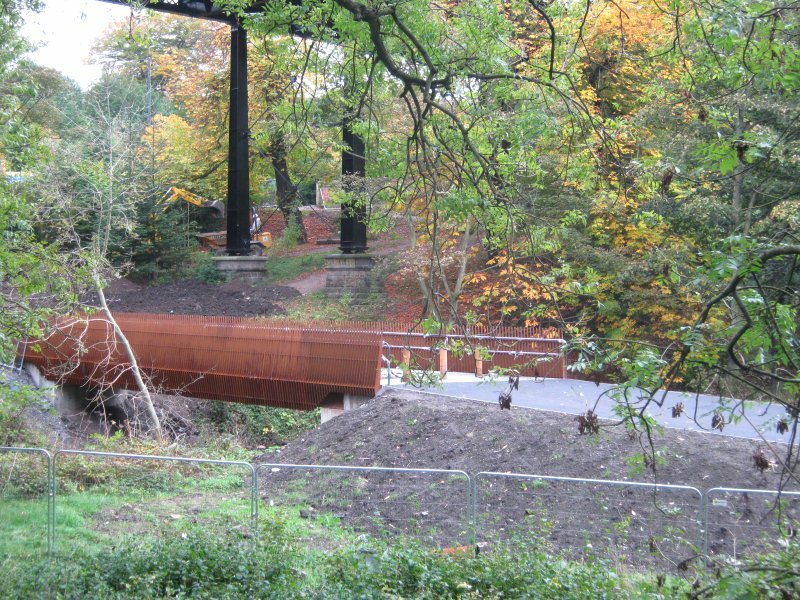 No surprise here: yet another staggeringly unimaginative use of lots of money. 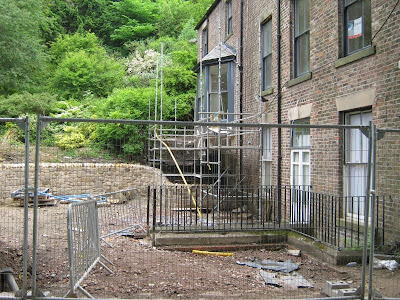 Bad enough the existing cafe building was not adaptively reused, worse still, the courtyard and its enclosing wall have been destroyed as well. It's still there, just fenced off at the moment. If you look in the bottom right of the last photo from 20th May you can see the surrounding fence. 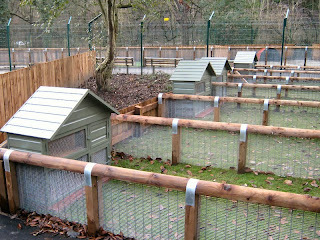 We visited in January 2012. 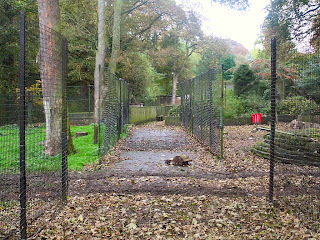 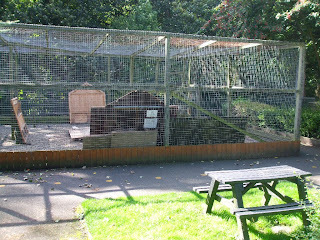 Shocked by the number of rats running around in daylight, in and out of the animal enclosure areas. 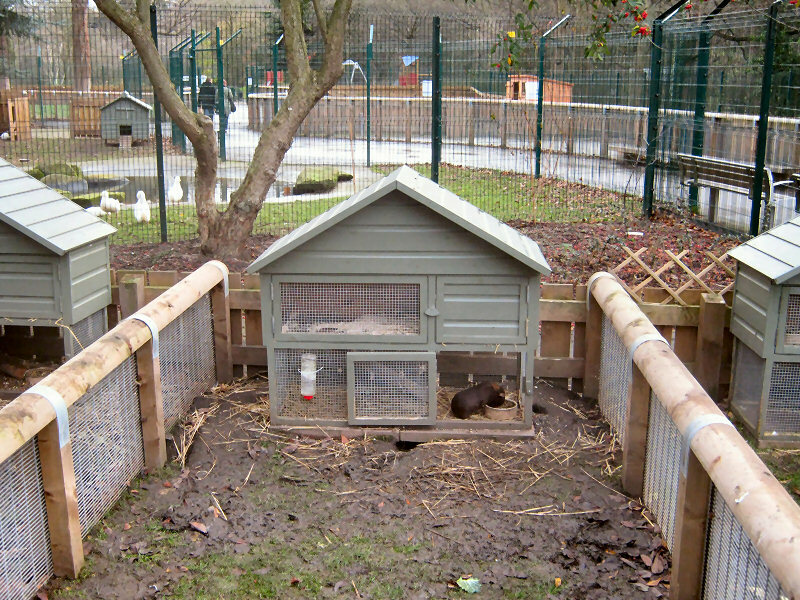 They are almost the size of the rabbits who are confined in horrible tiny plots at the mercy of the marauding rats. (One rabbit even locked out of it's hutch). 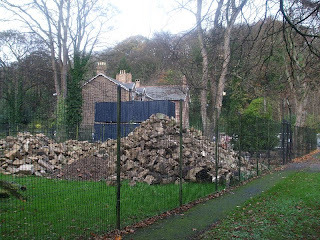 Something must be done about this ! Aye, there is always plenty of rats around by the river.